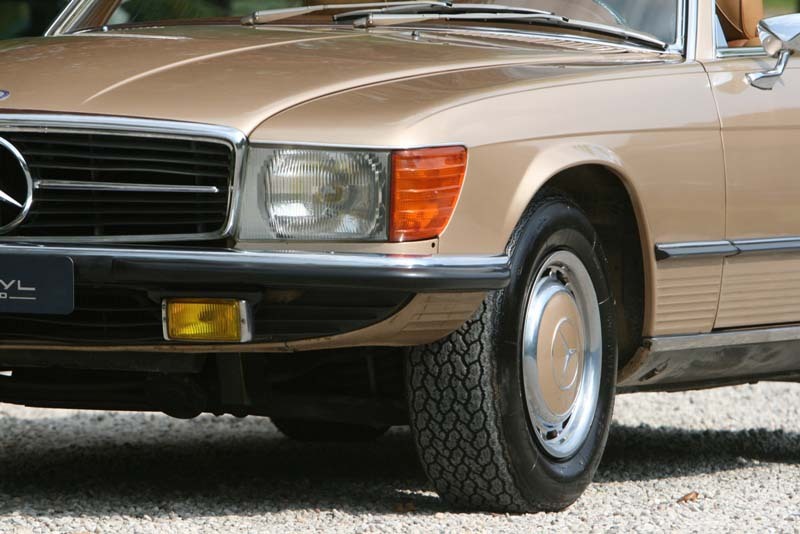 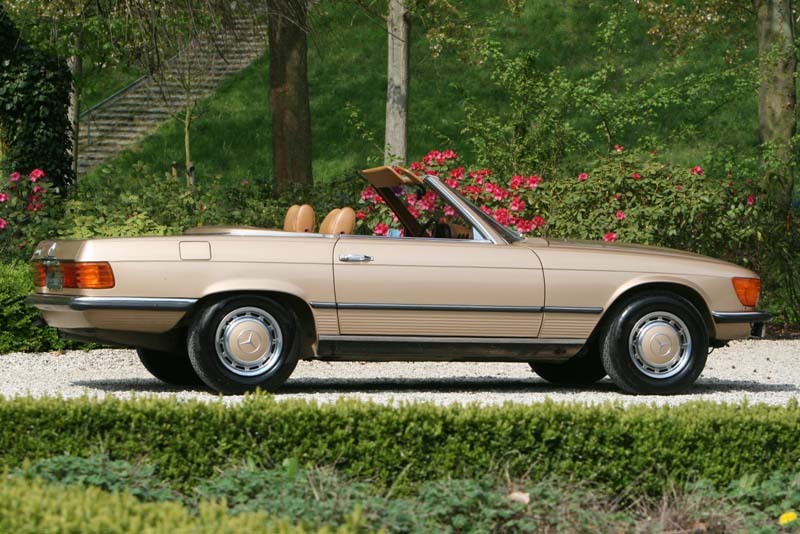 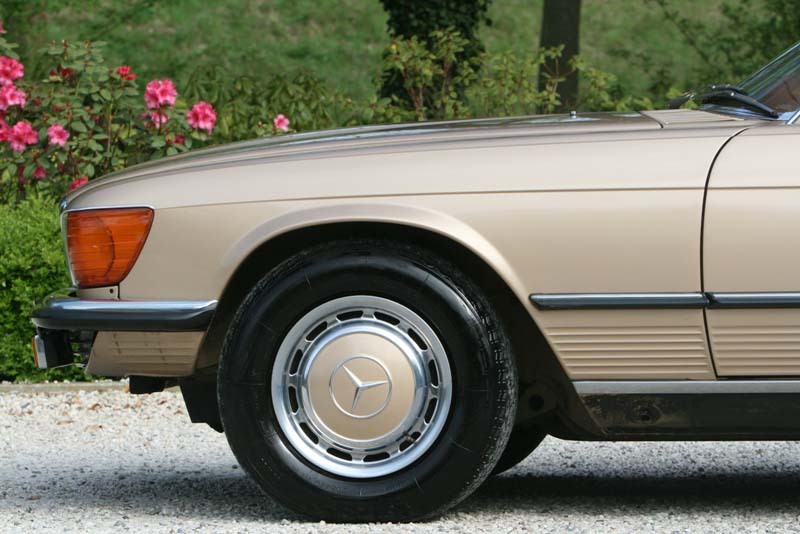 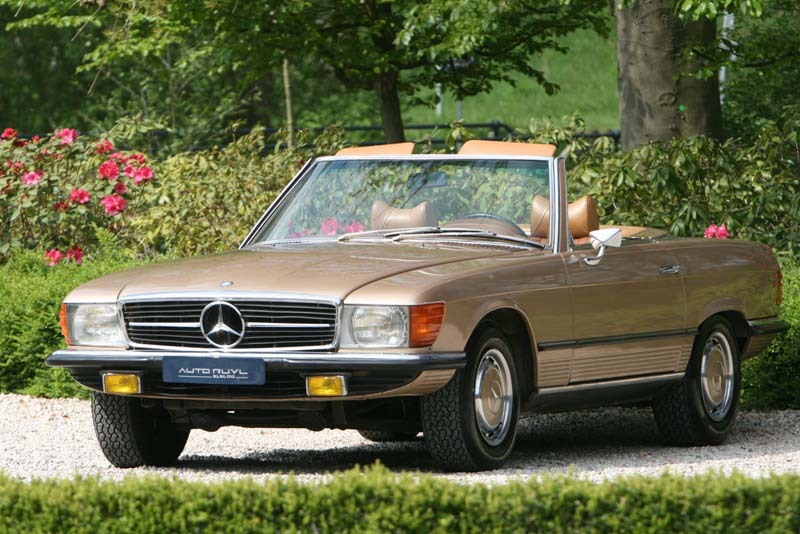 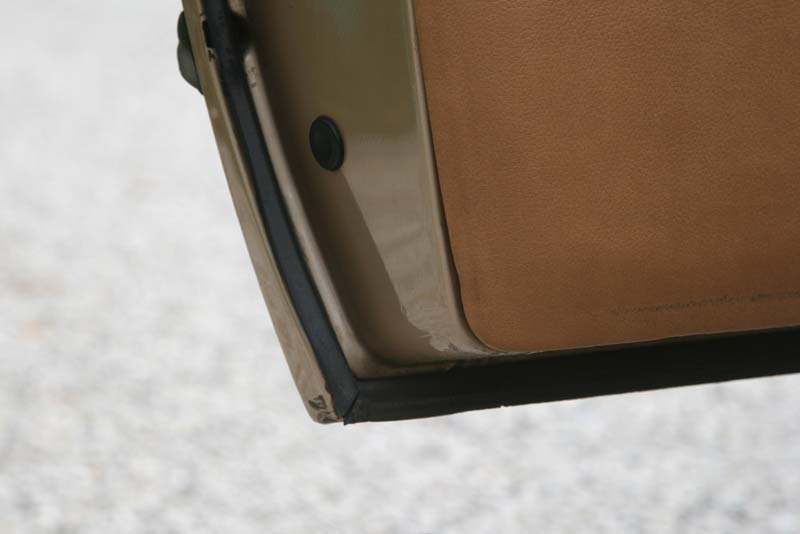 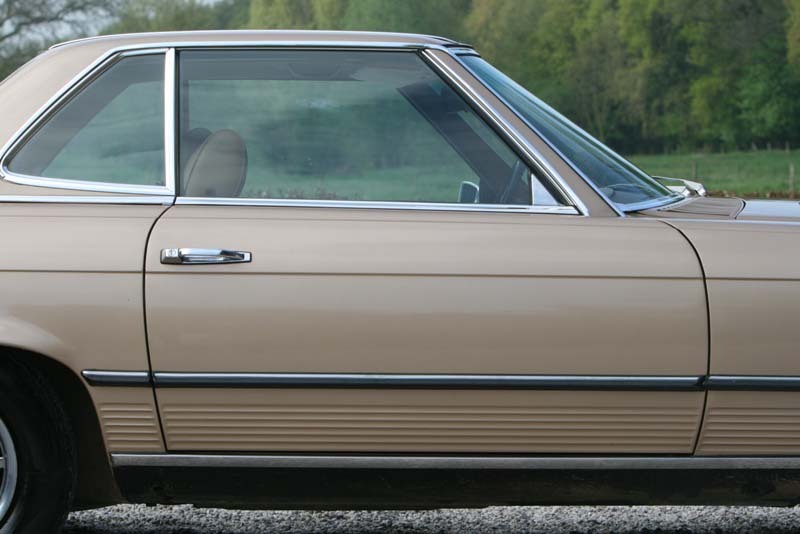 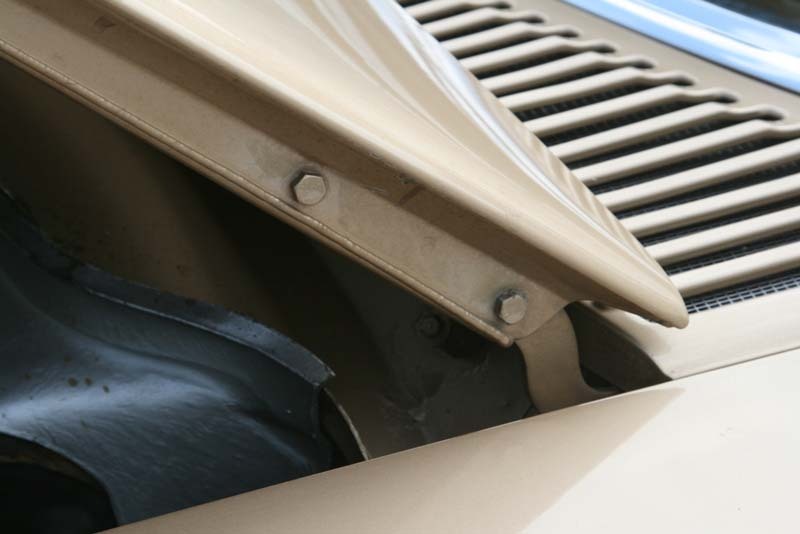 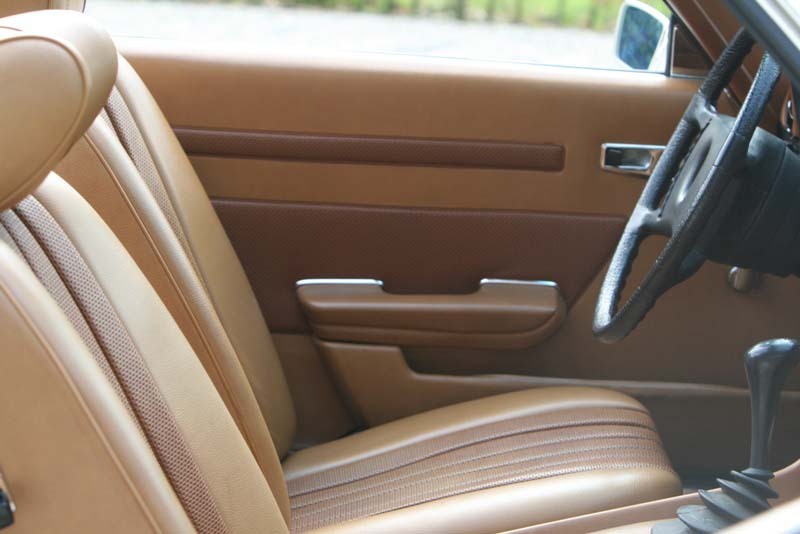 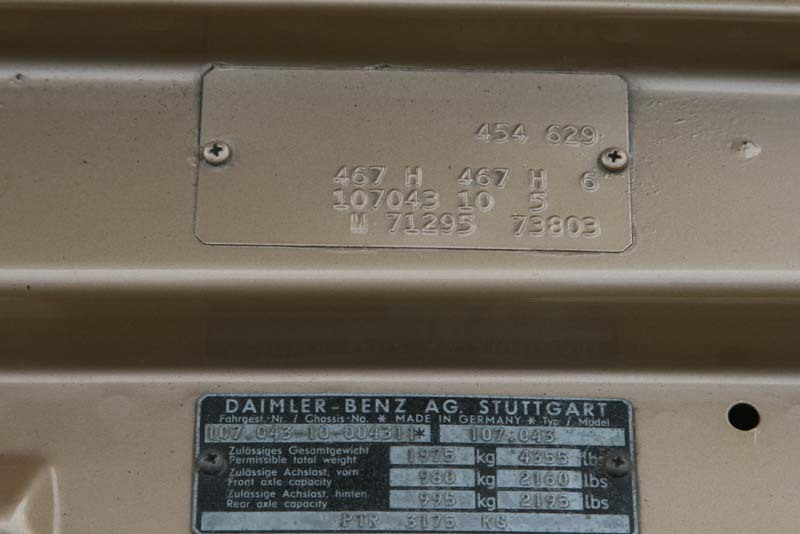 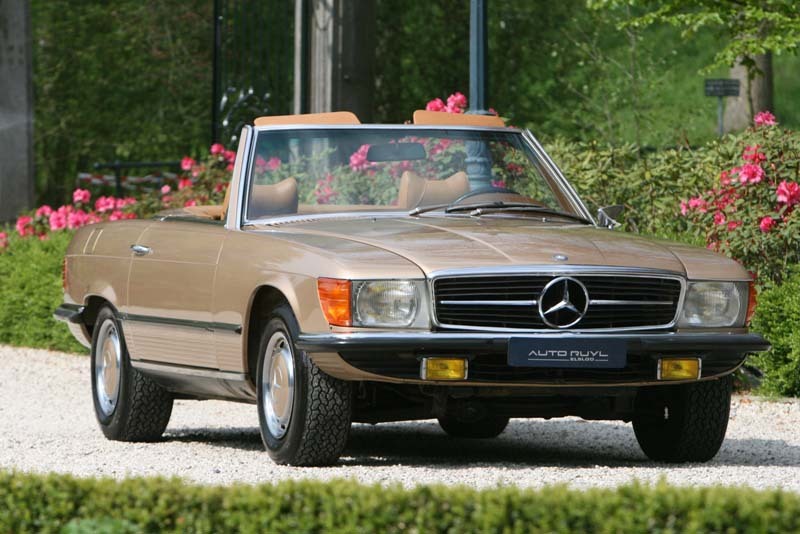 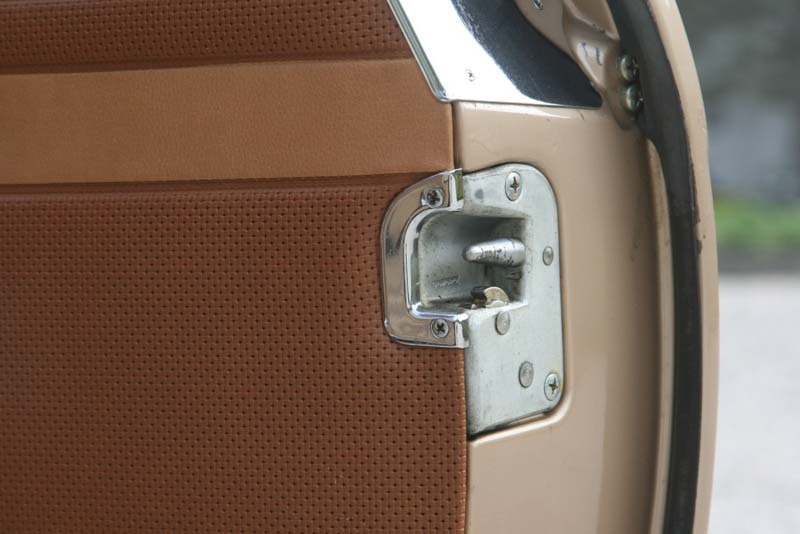 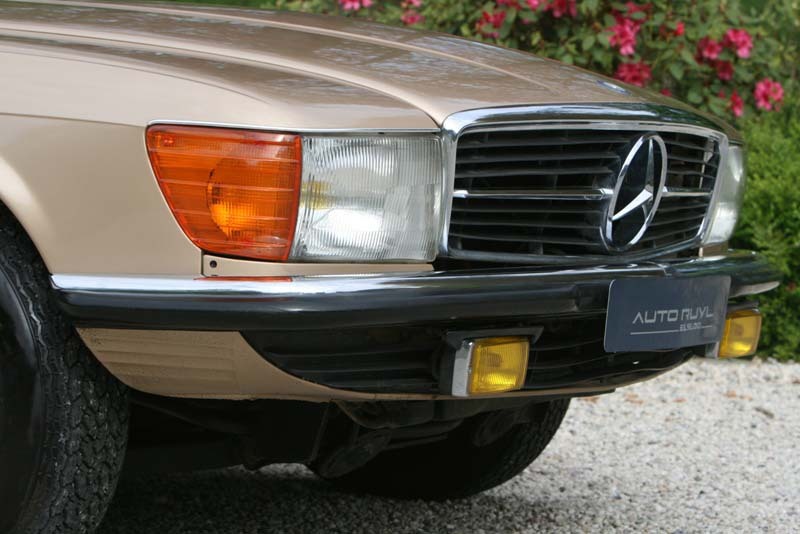 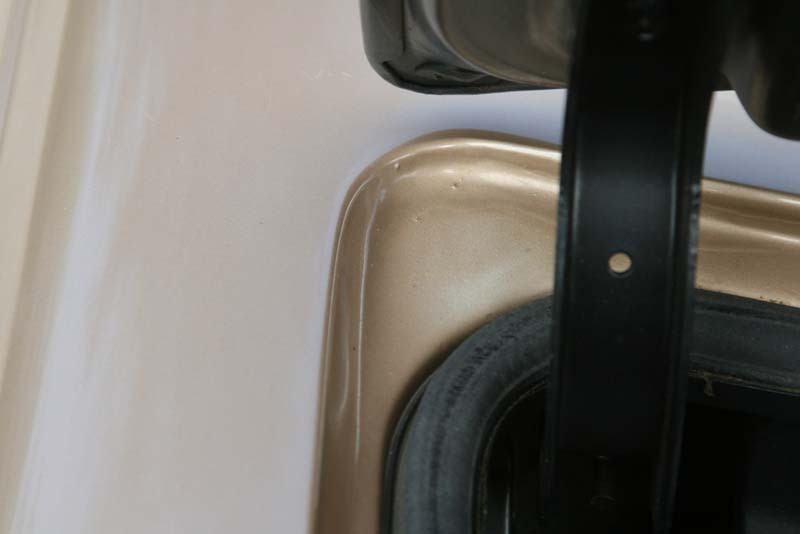 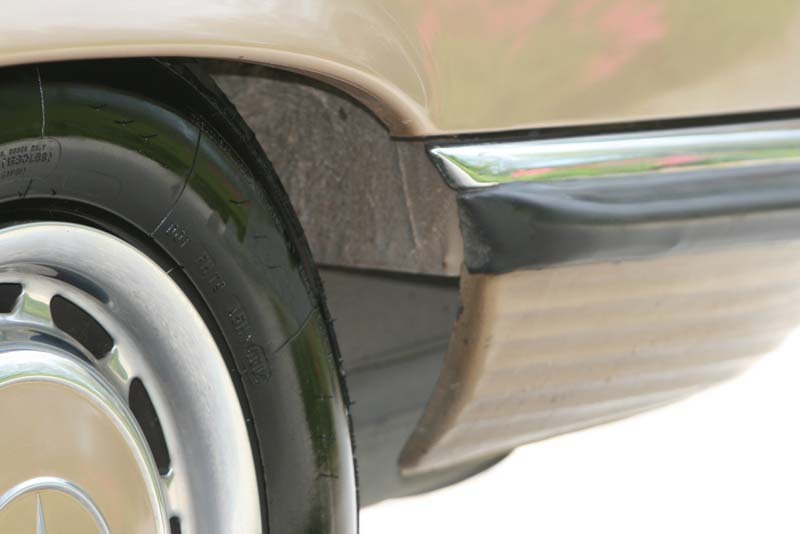 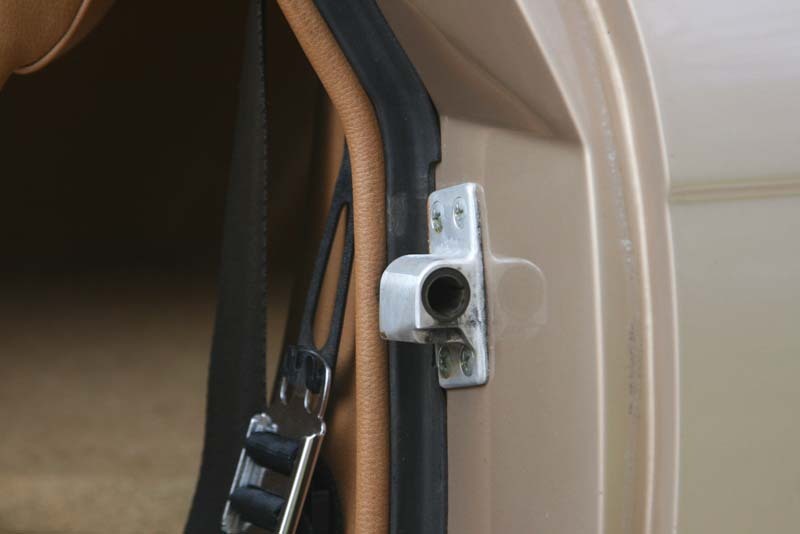 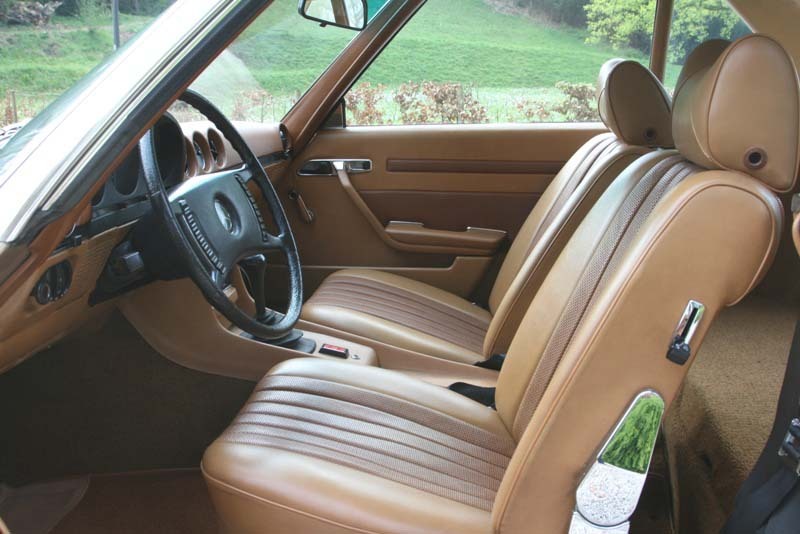 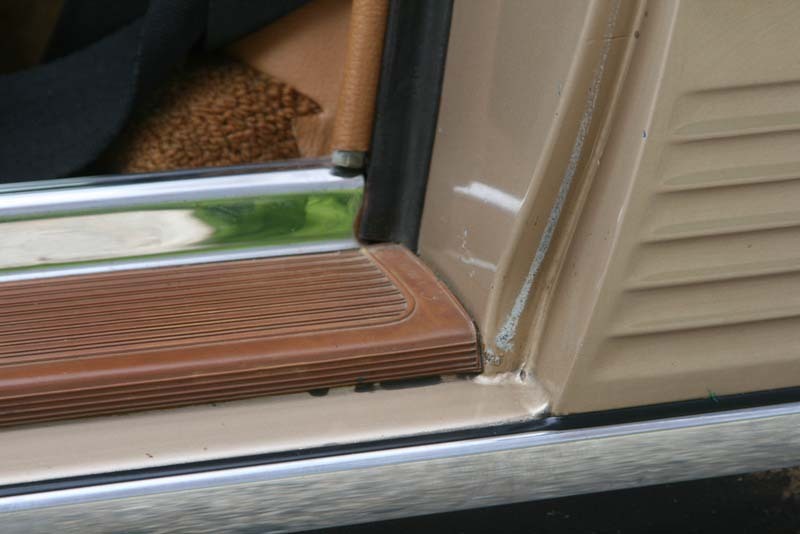 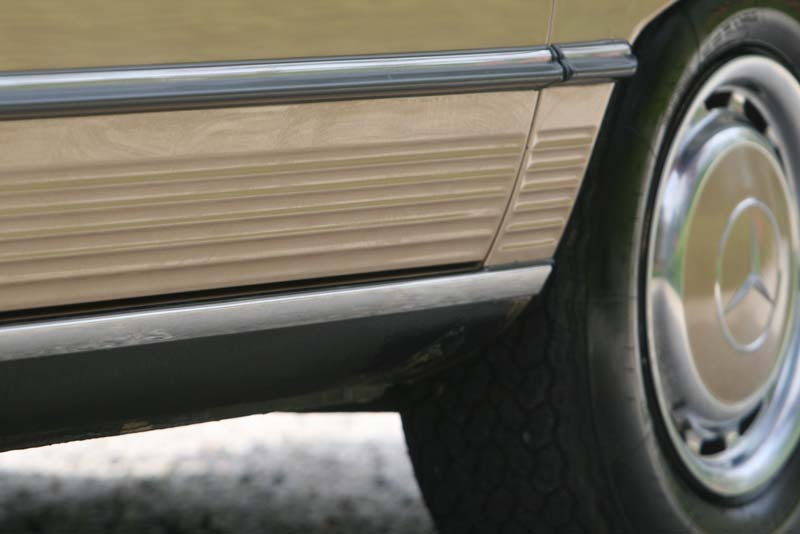 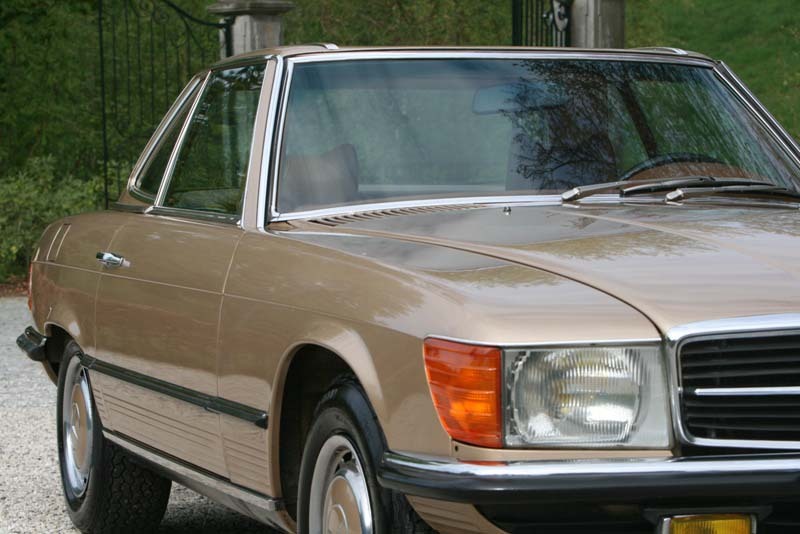 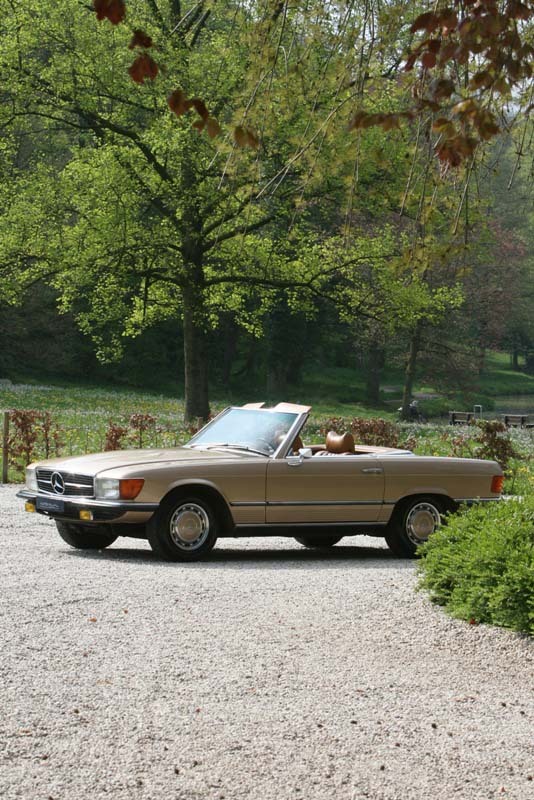 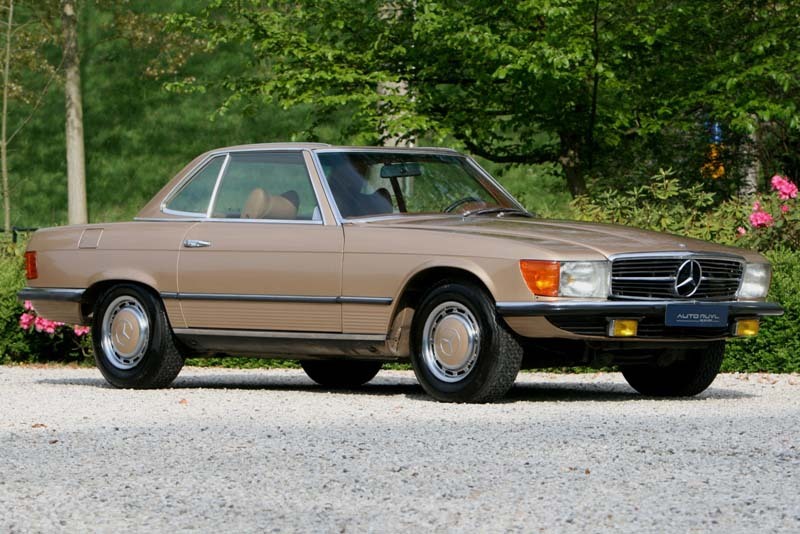 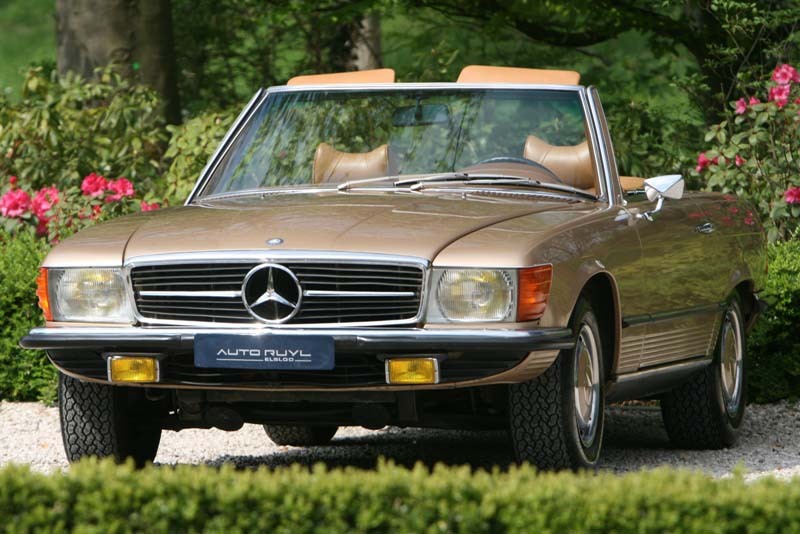 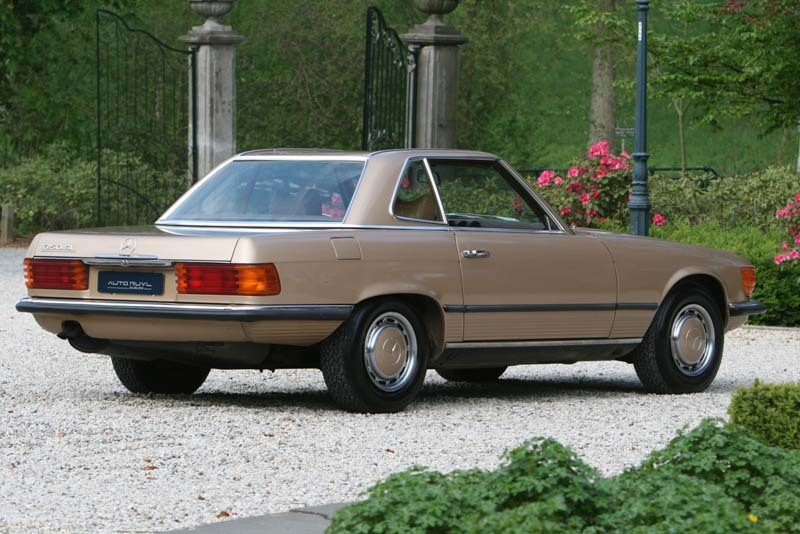 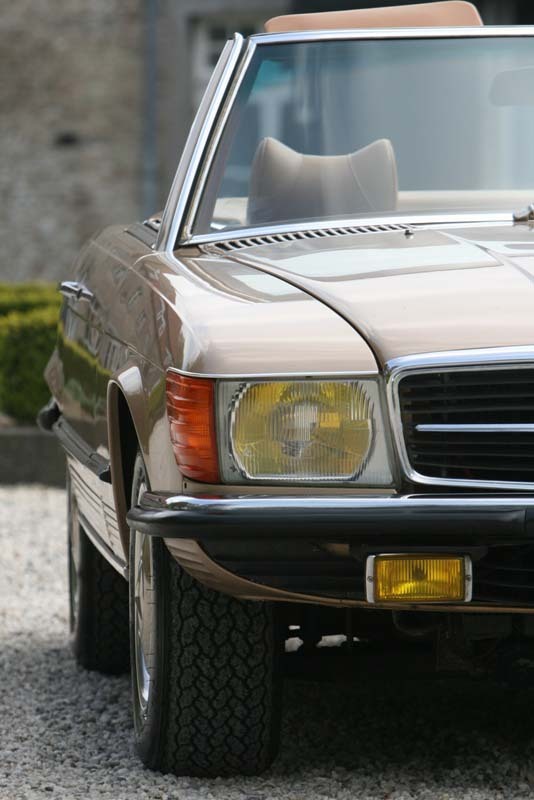 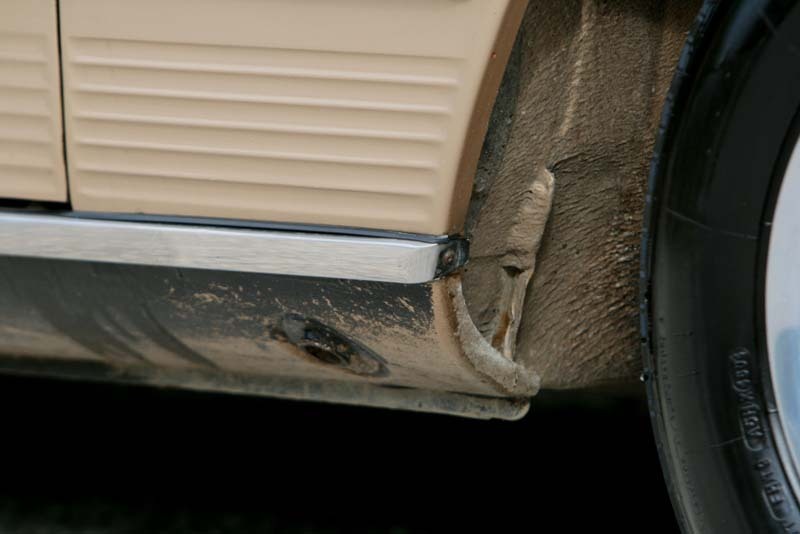 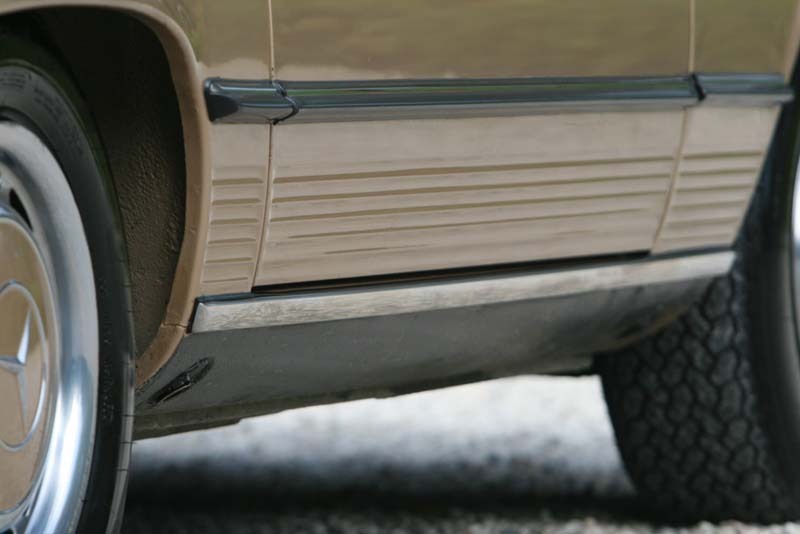 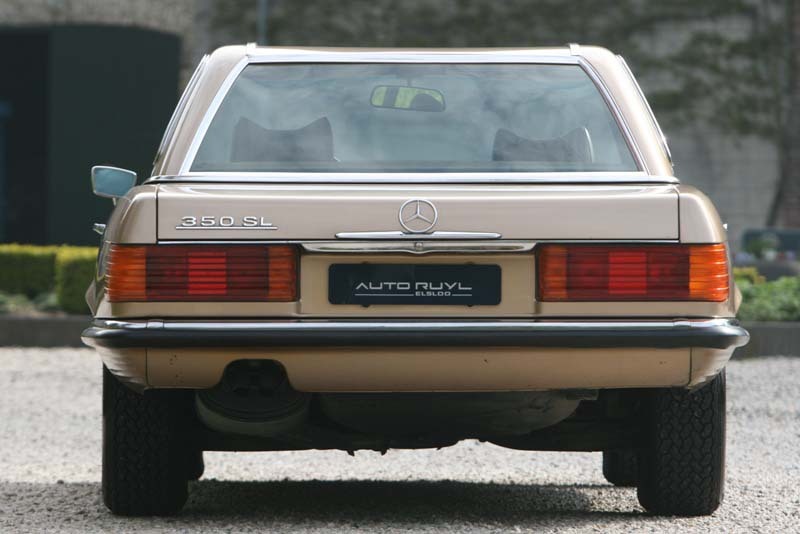 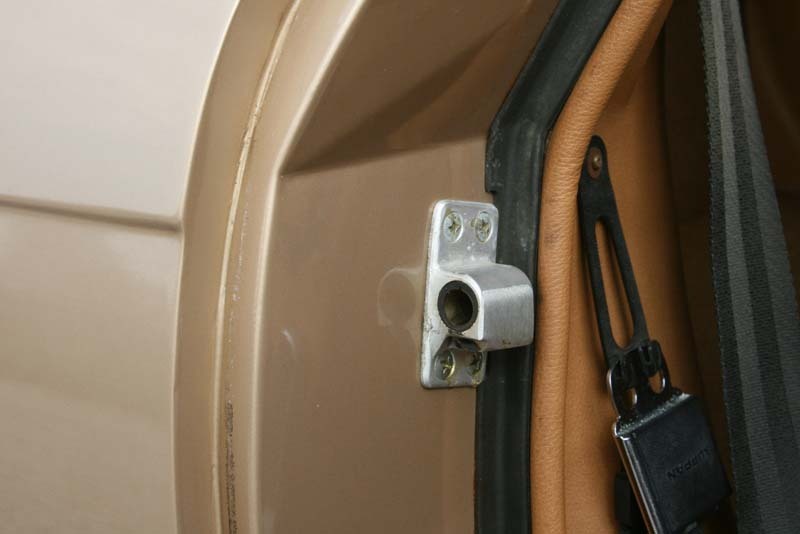 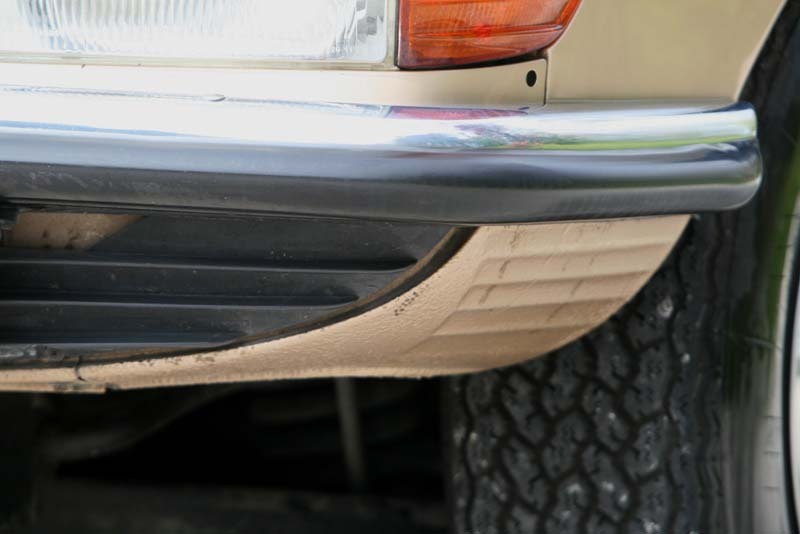 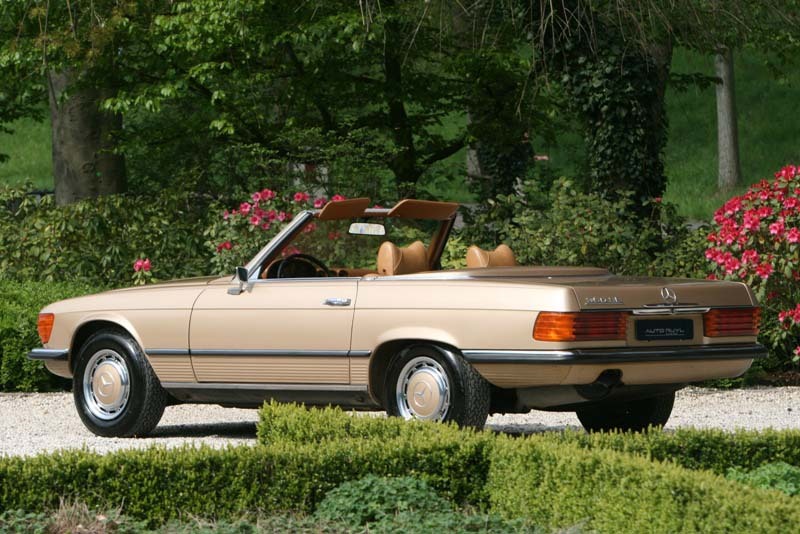 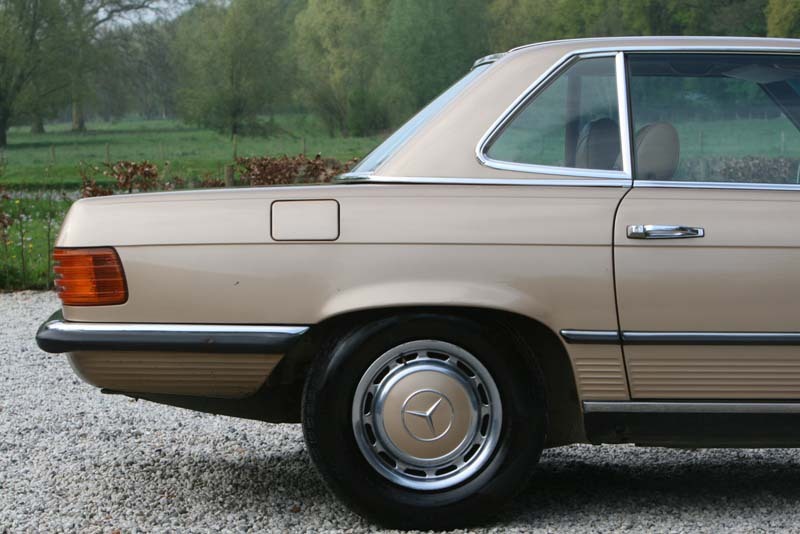 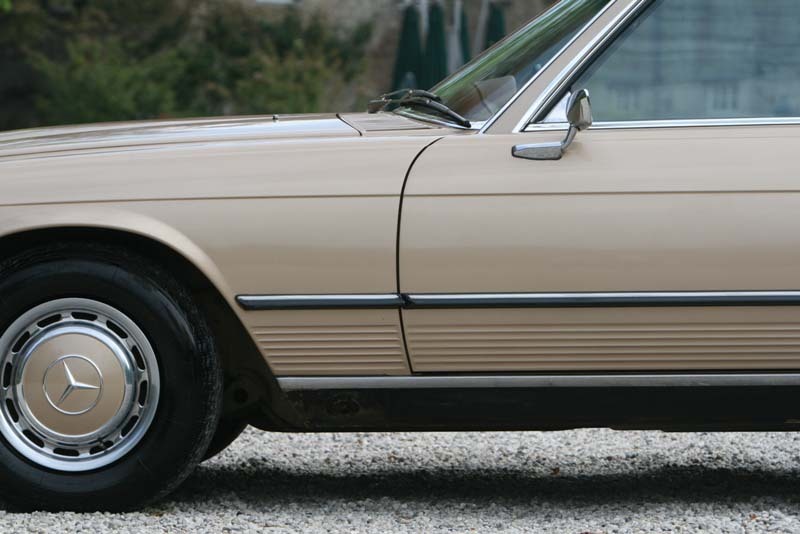 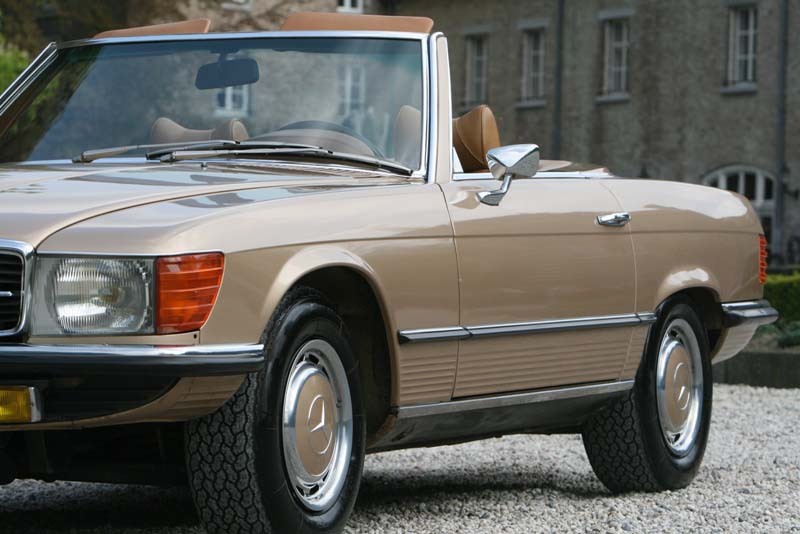 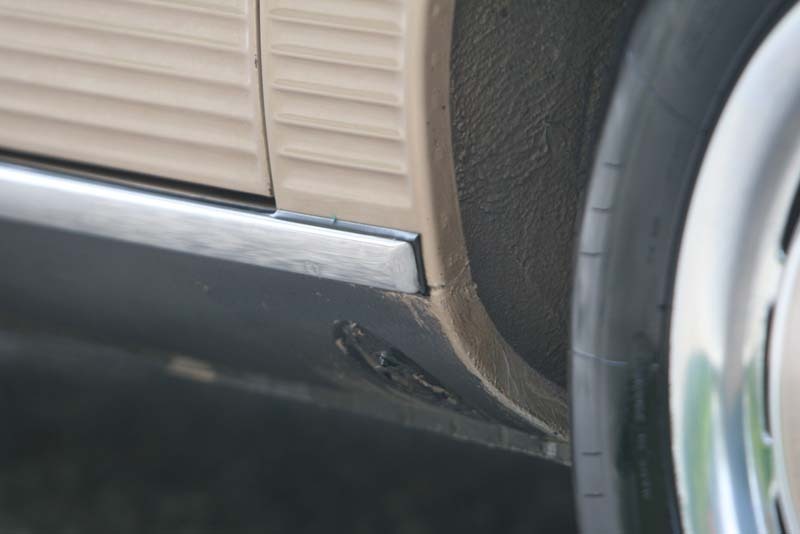 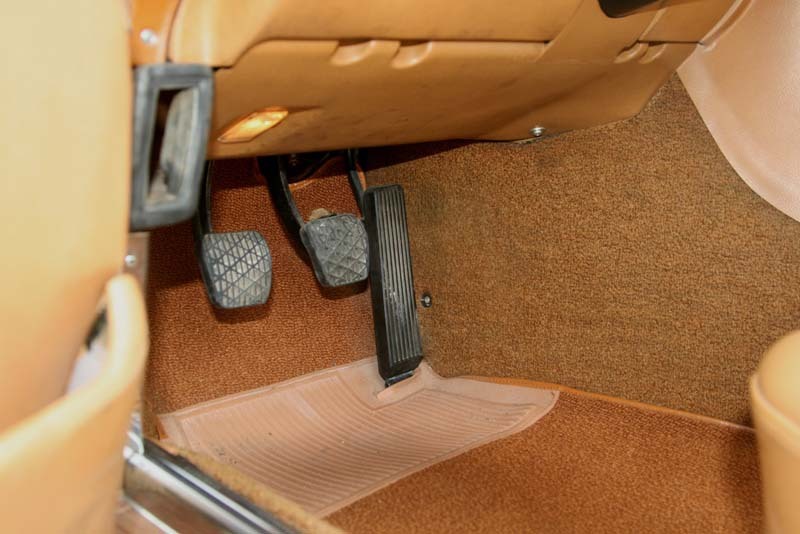 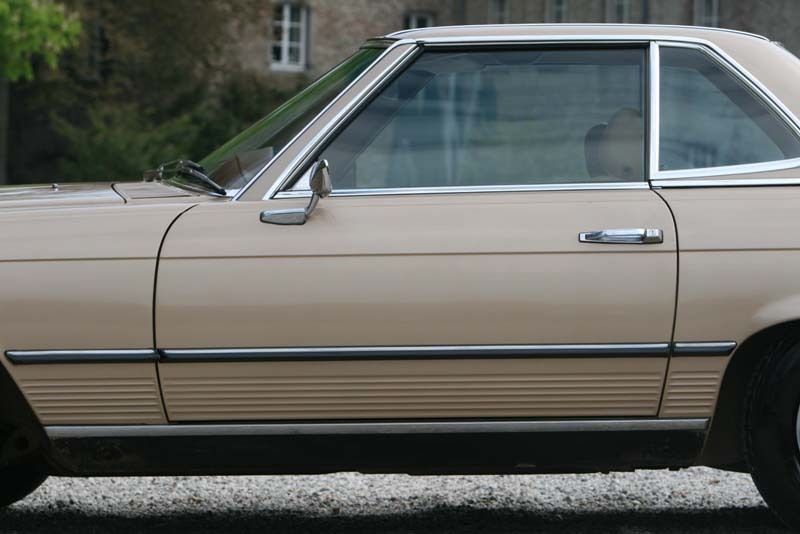 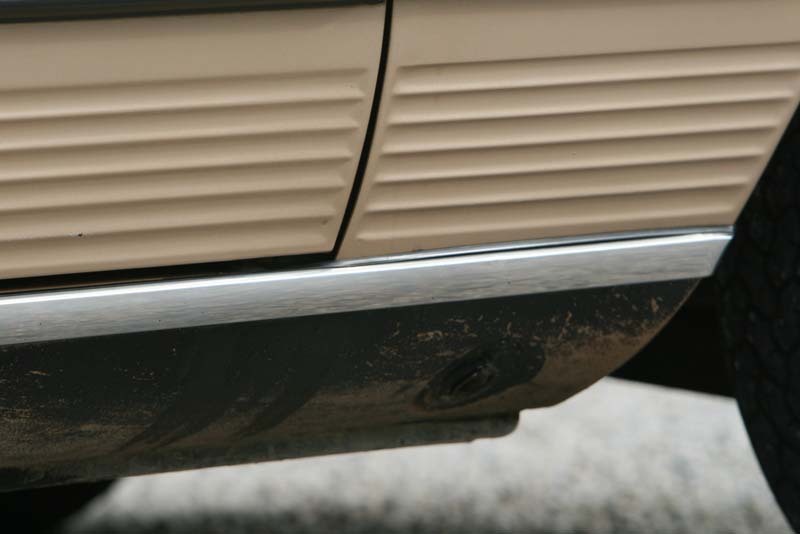 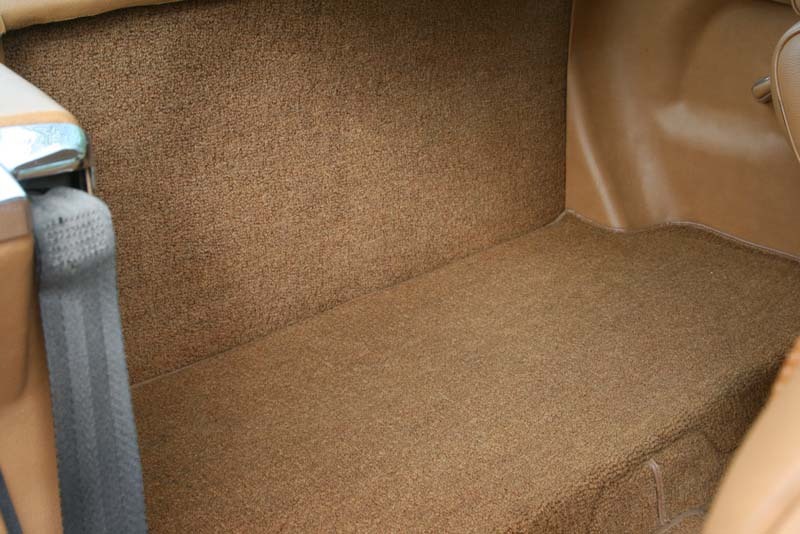 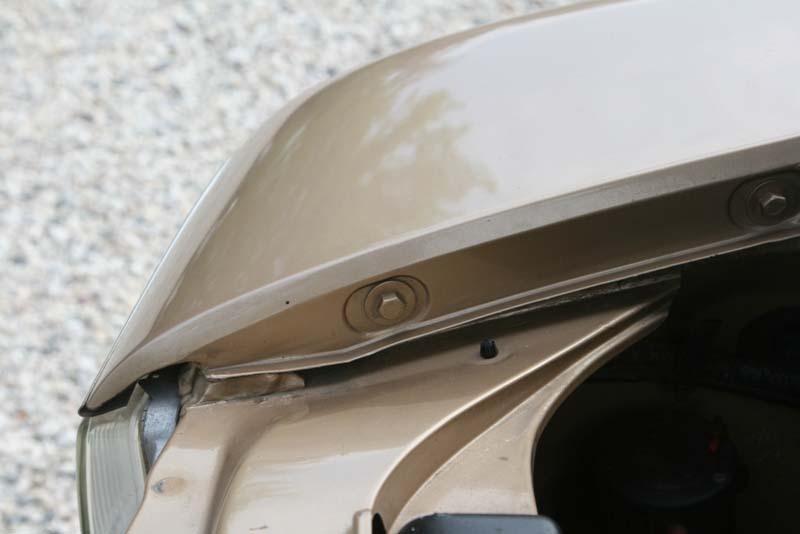 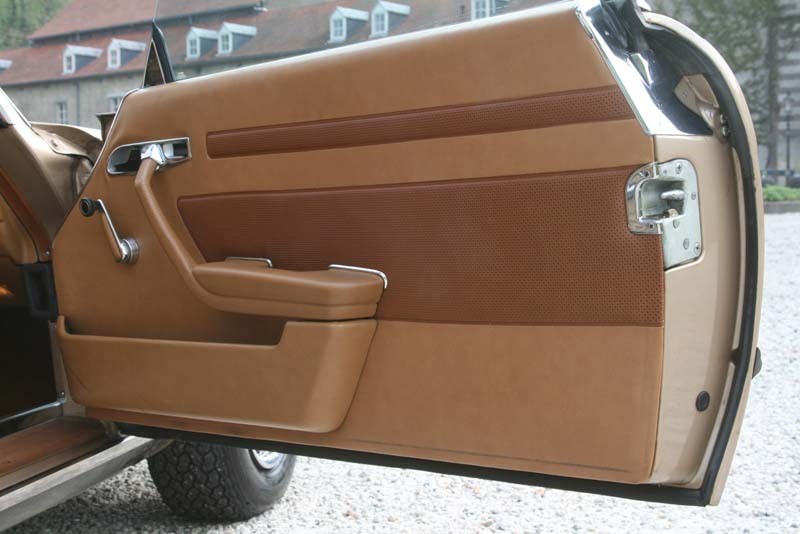 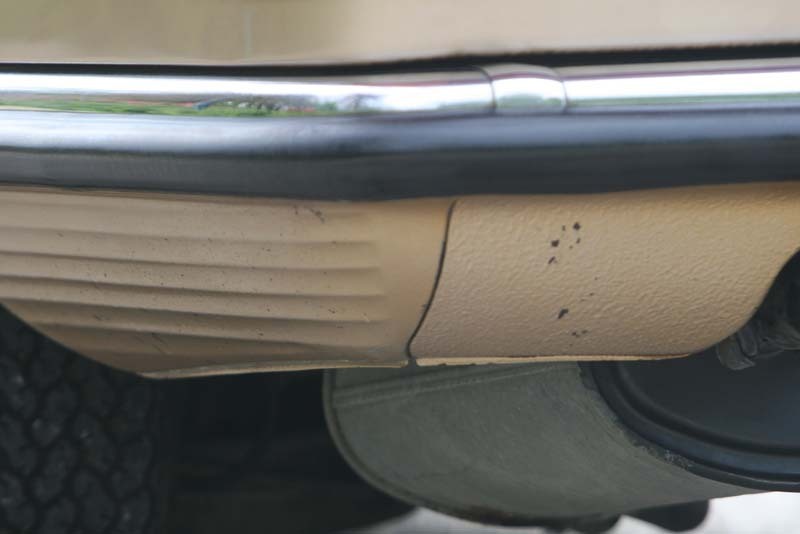 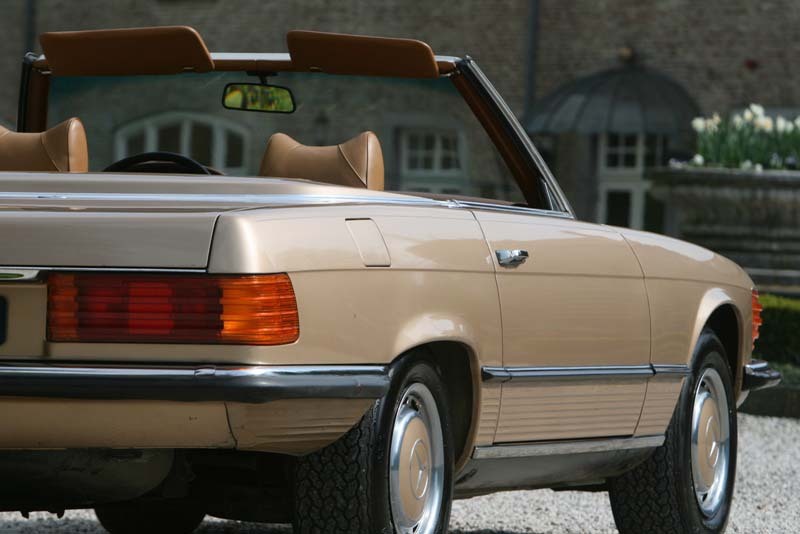 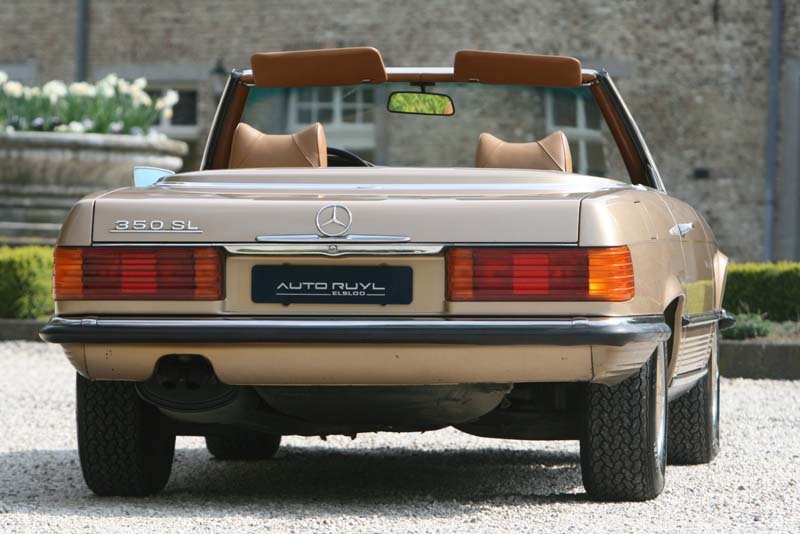 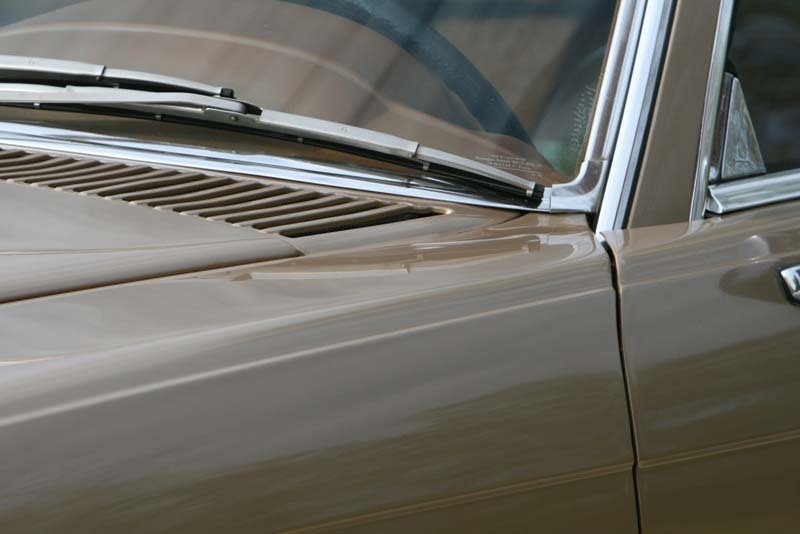 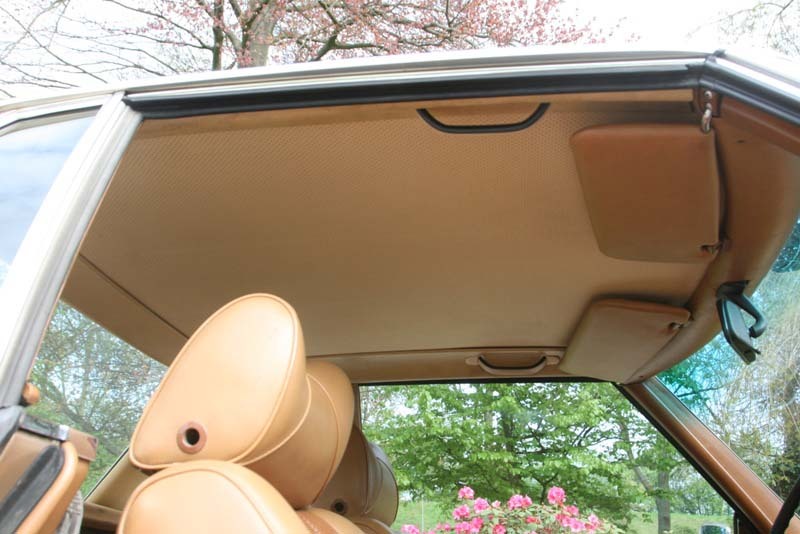 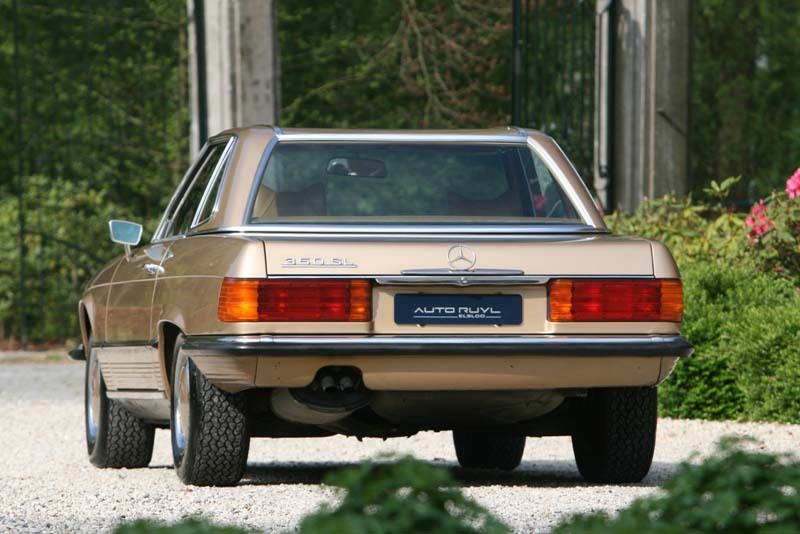 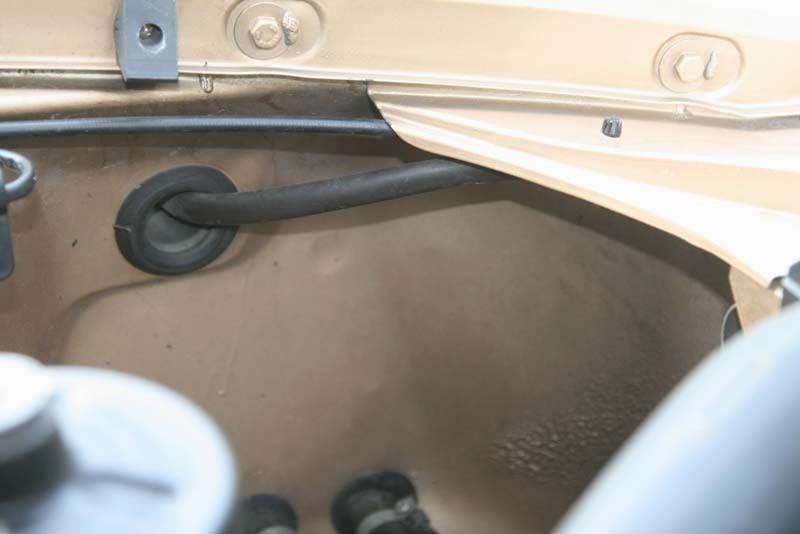 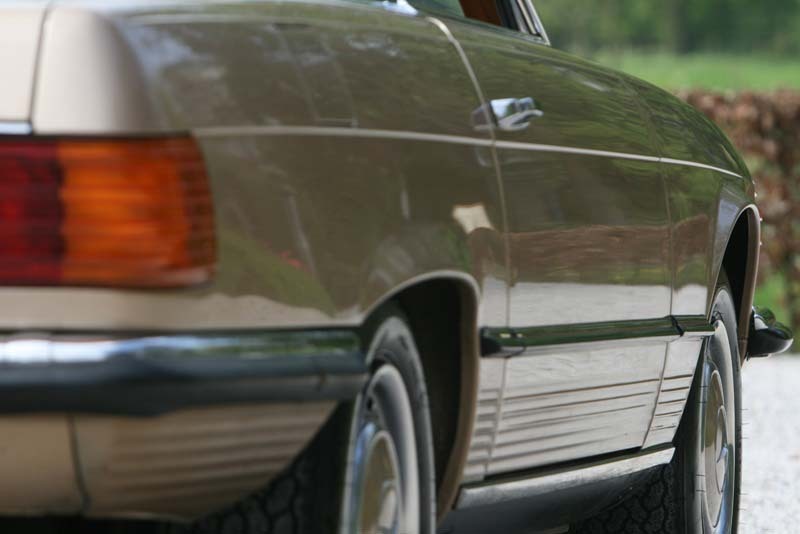 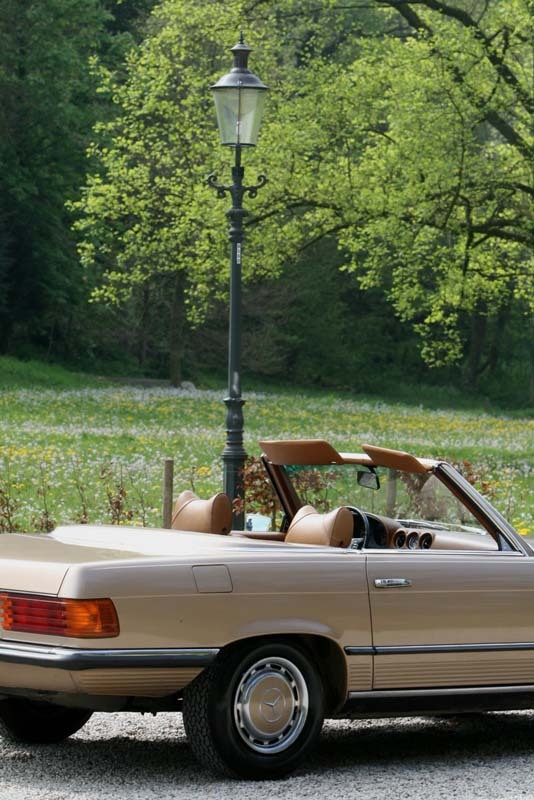 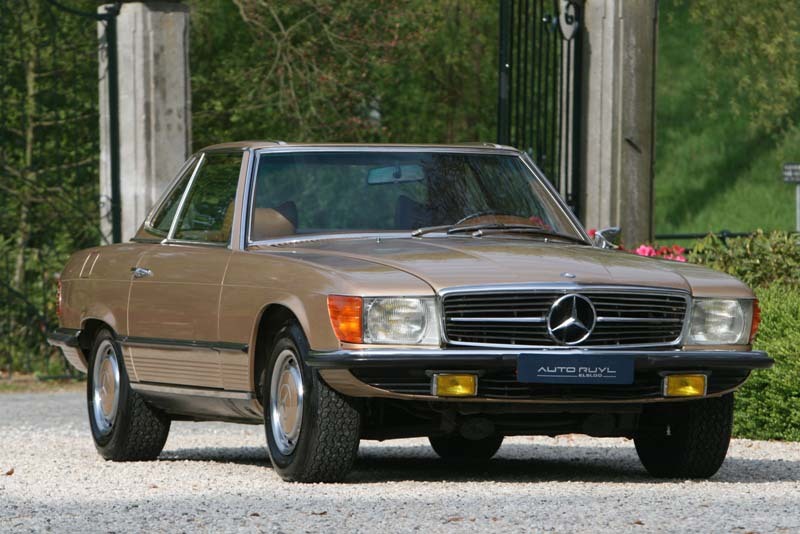 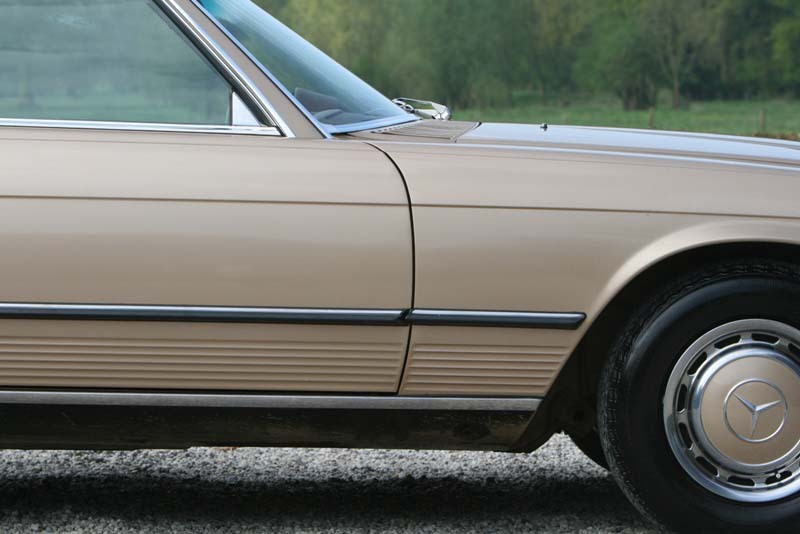 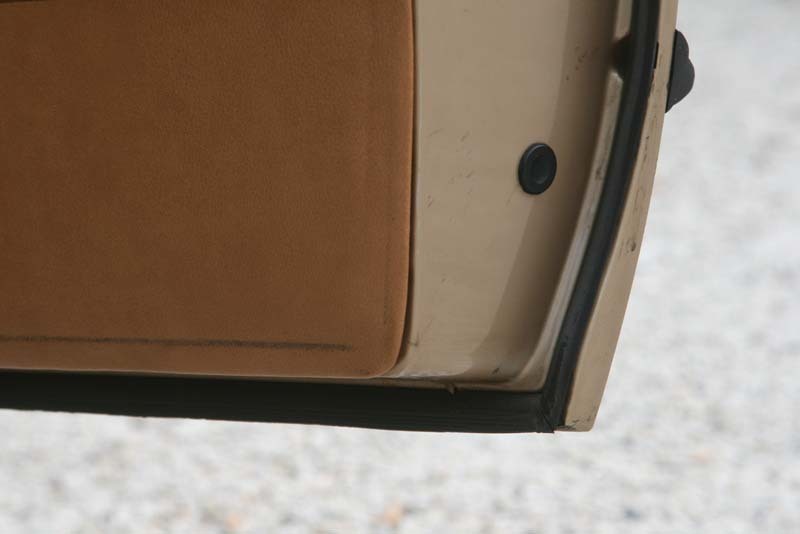 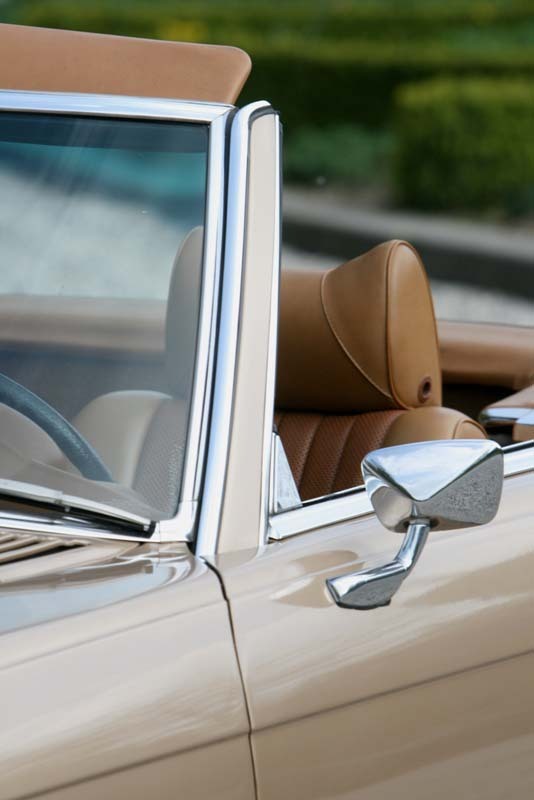 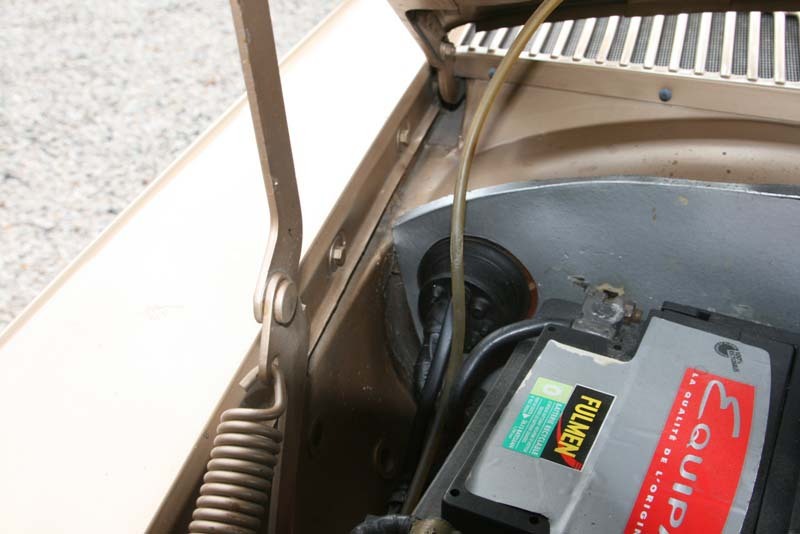 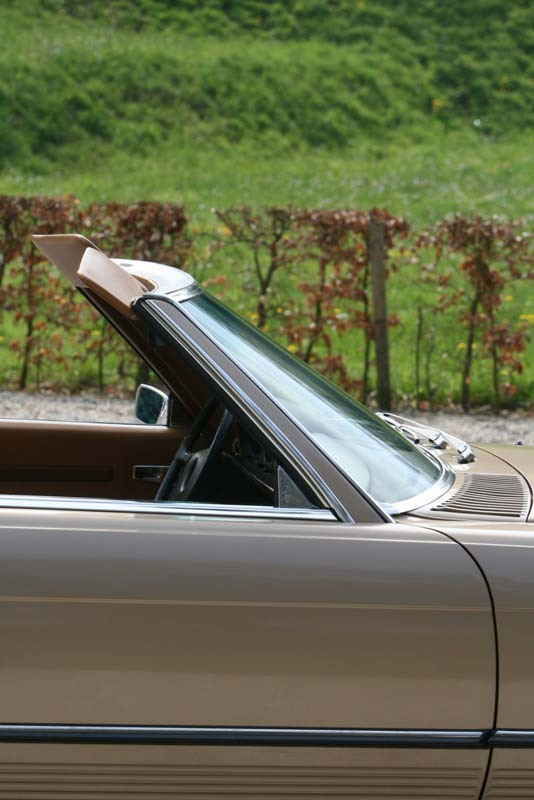 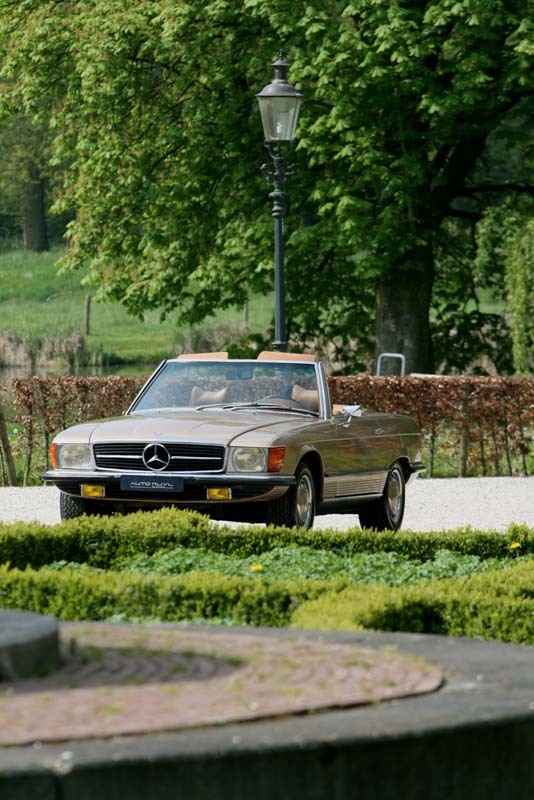 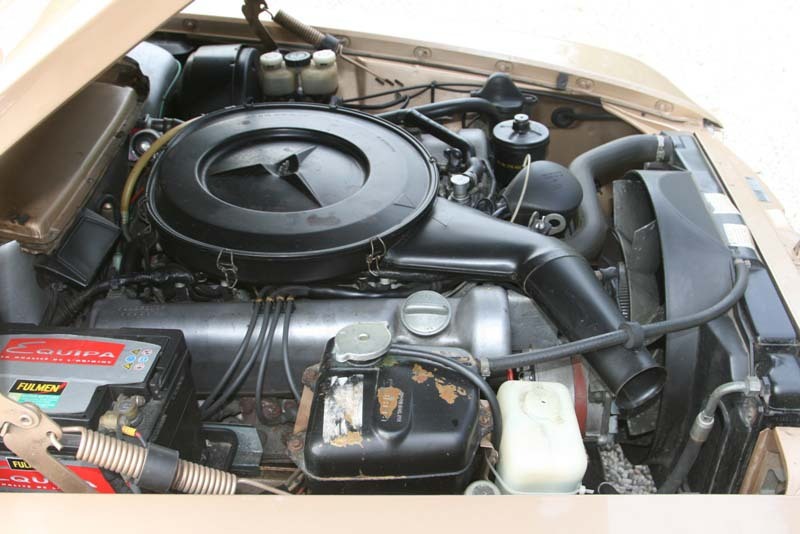 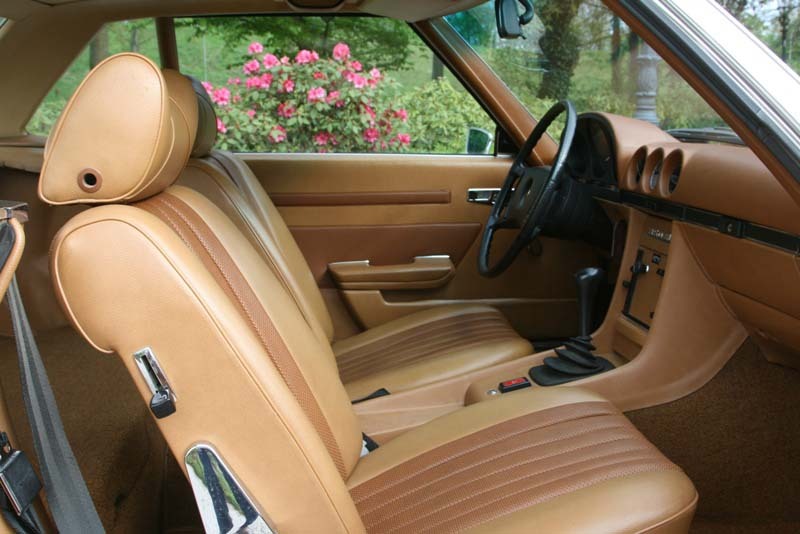 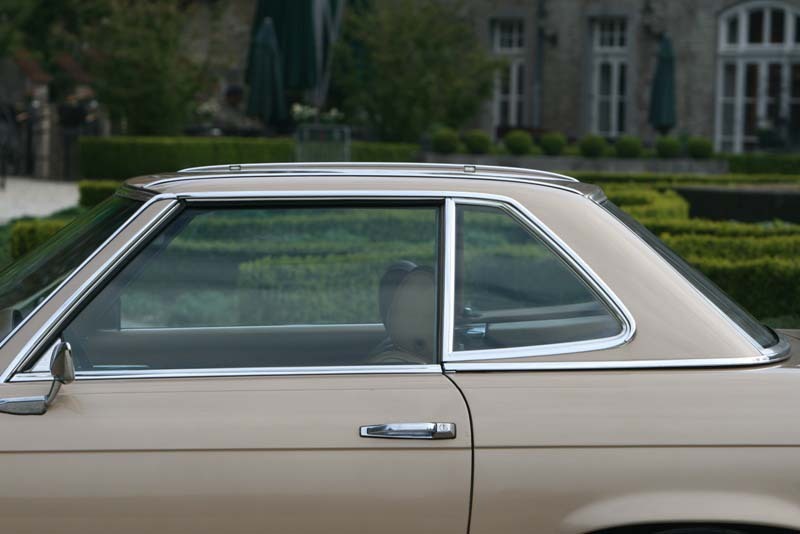 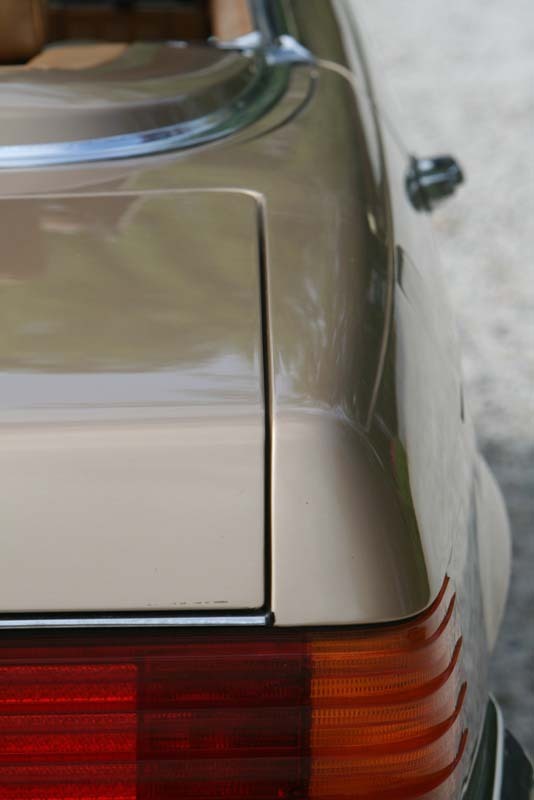 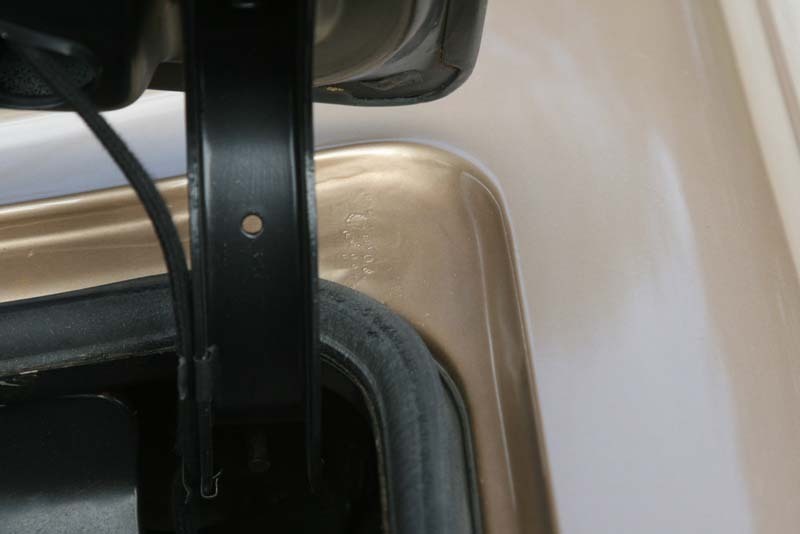 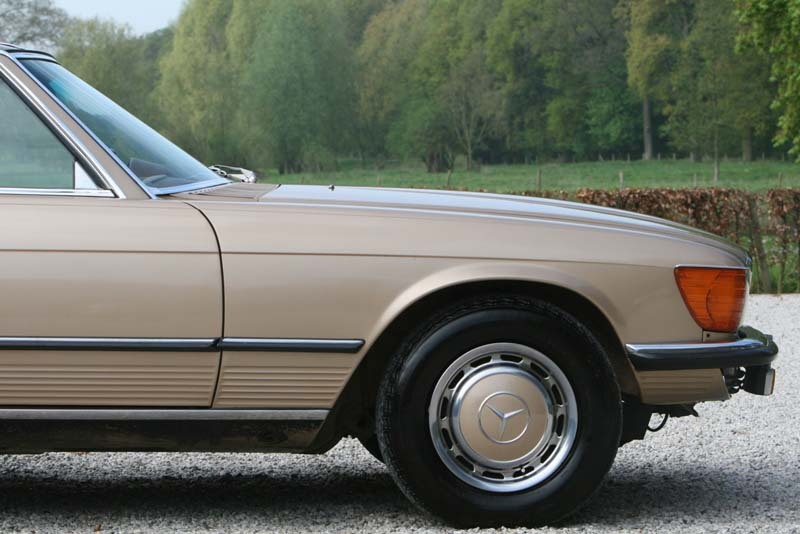 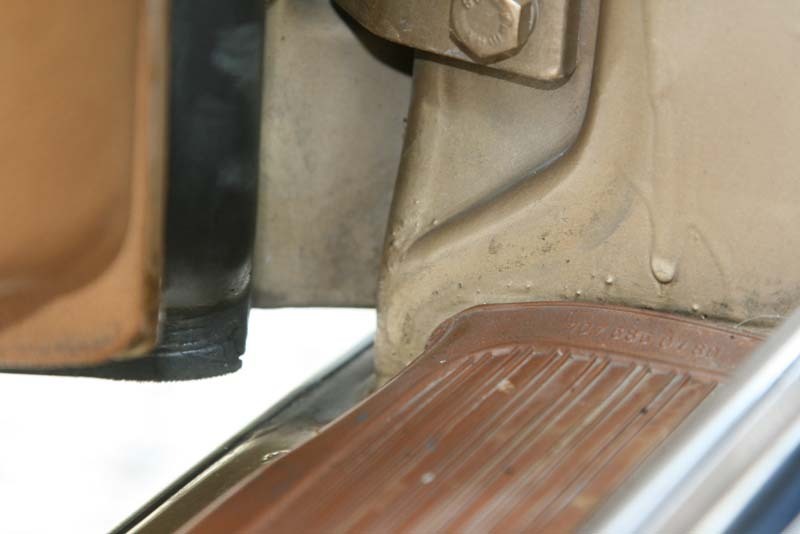 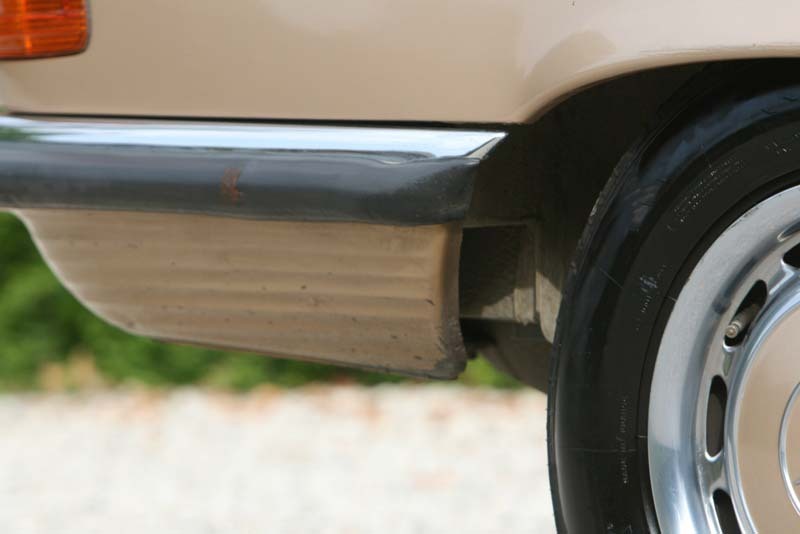 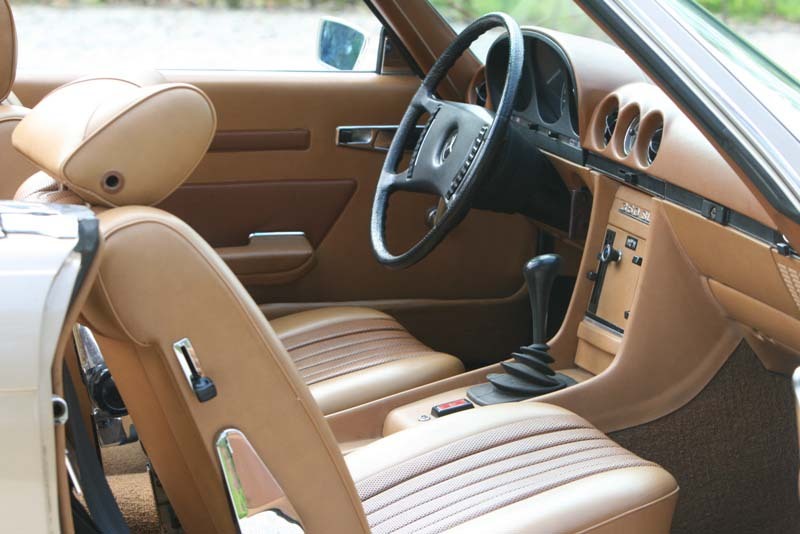 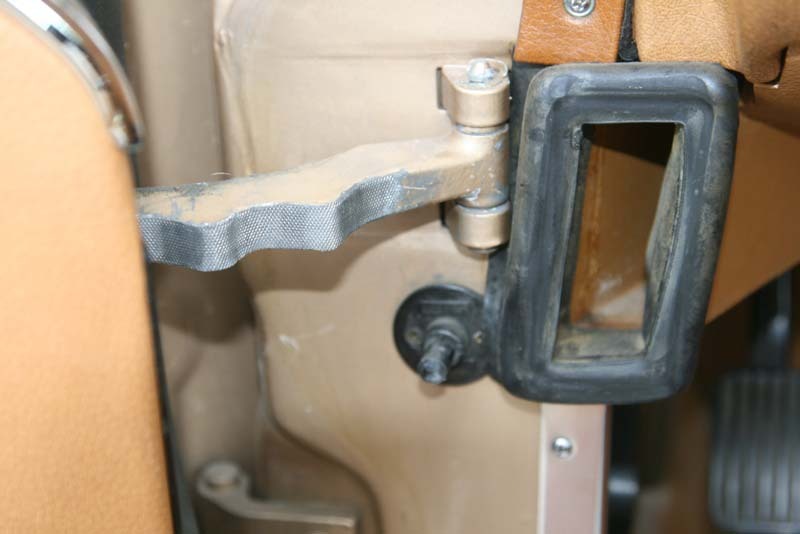 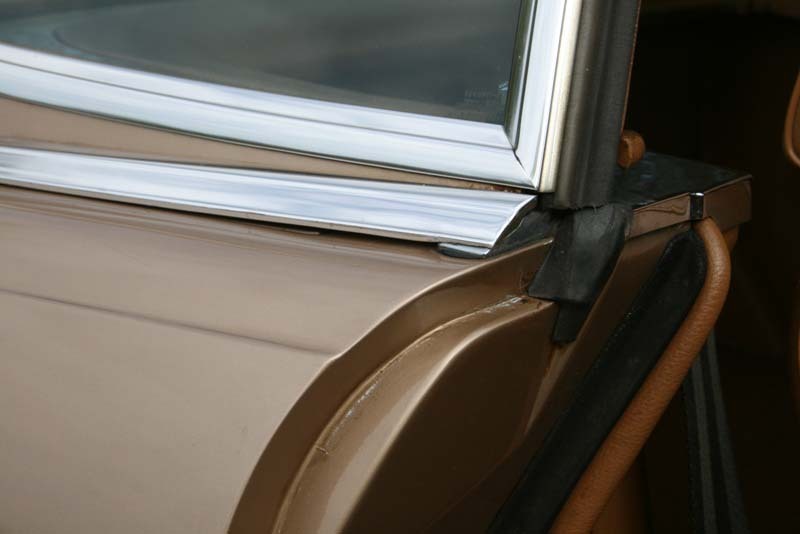 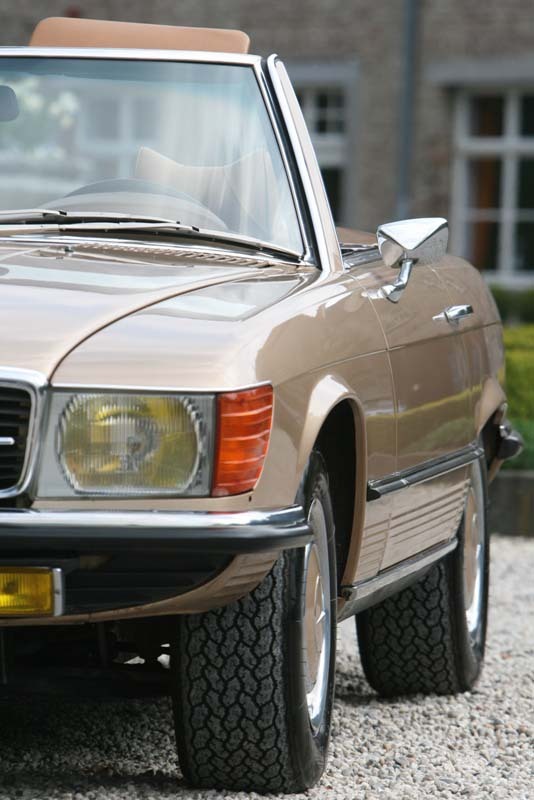 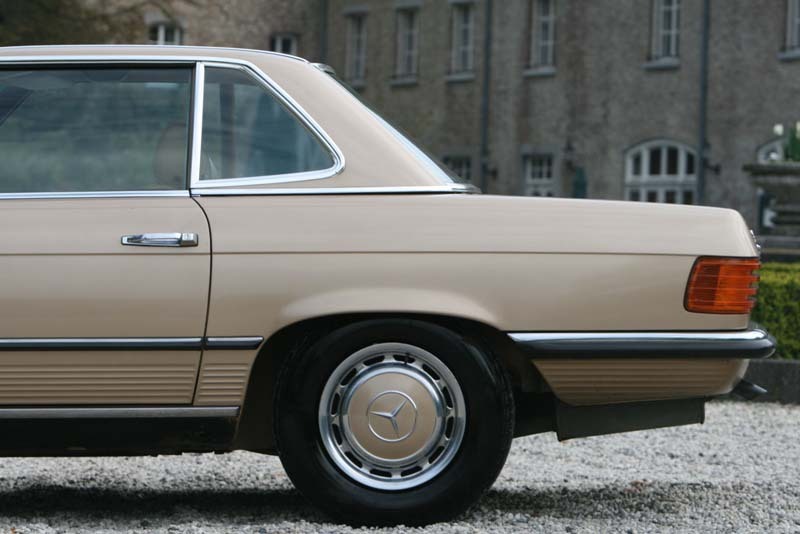 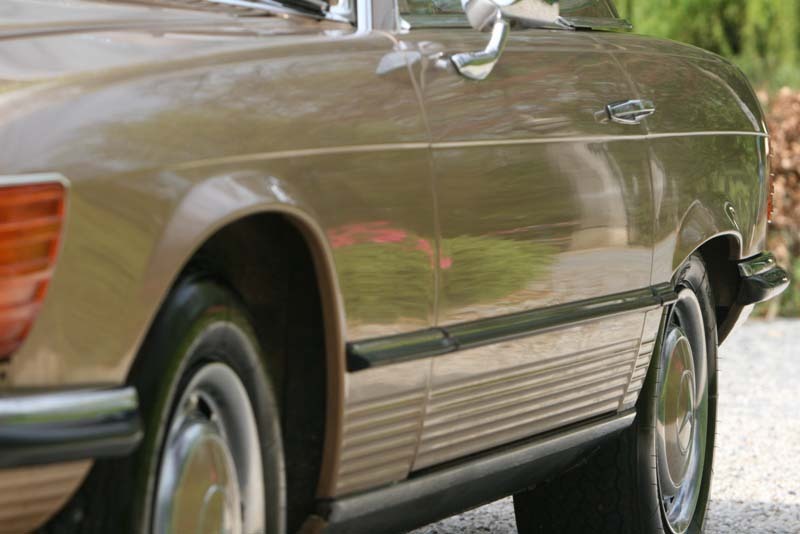 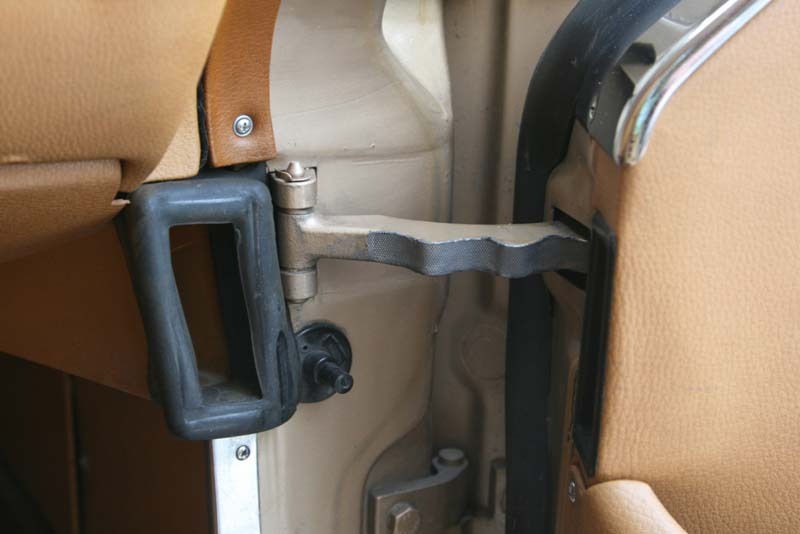 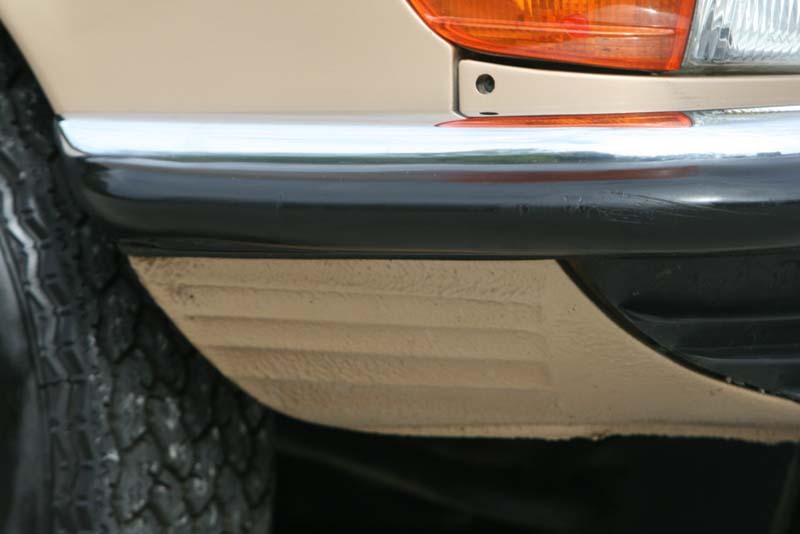 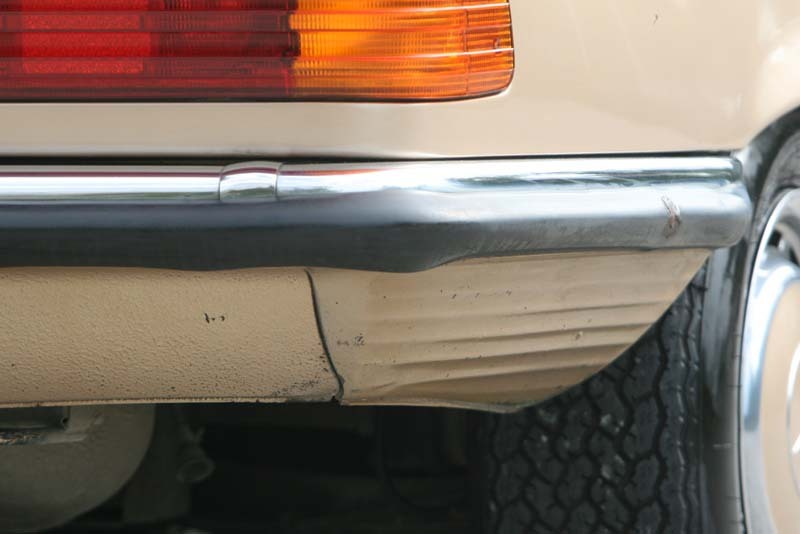 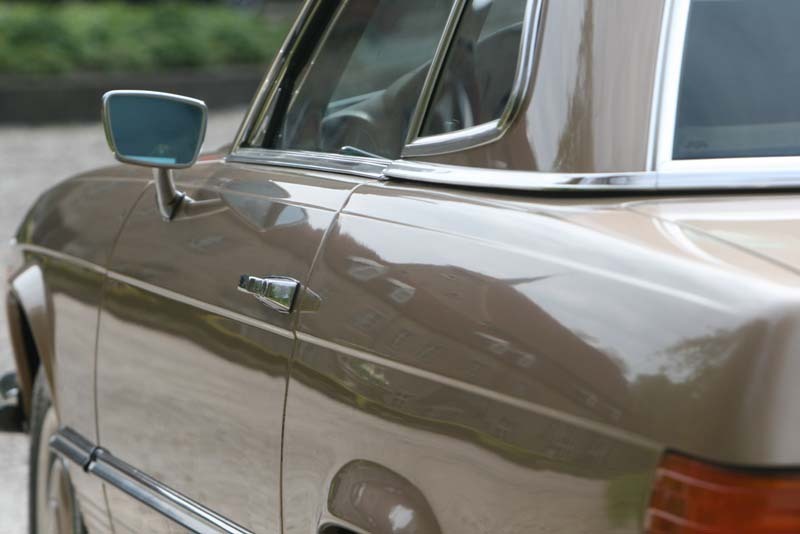 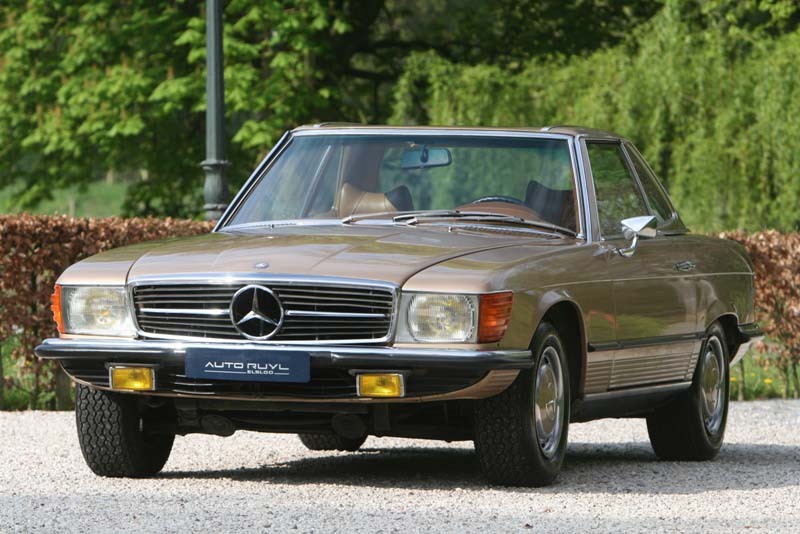 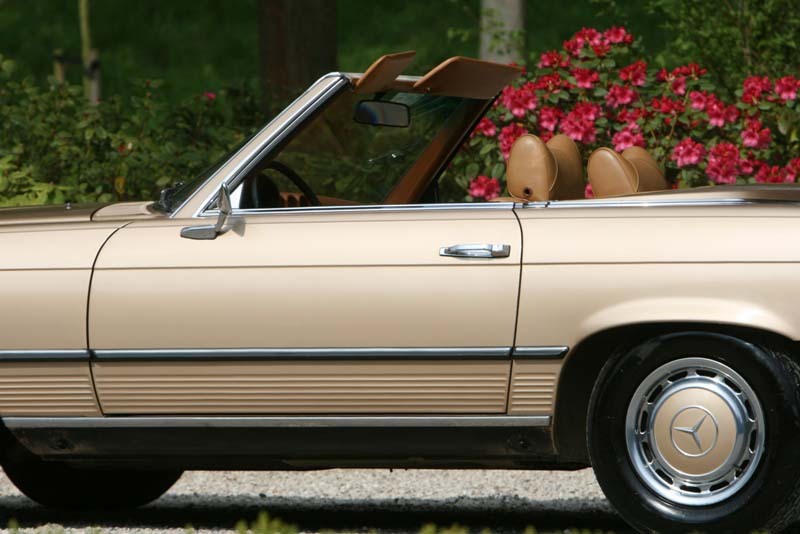 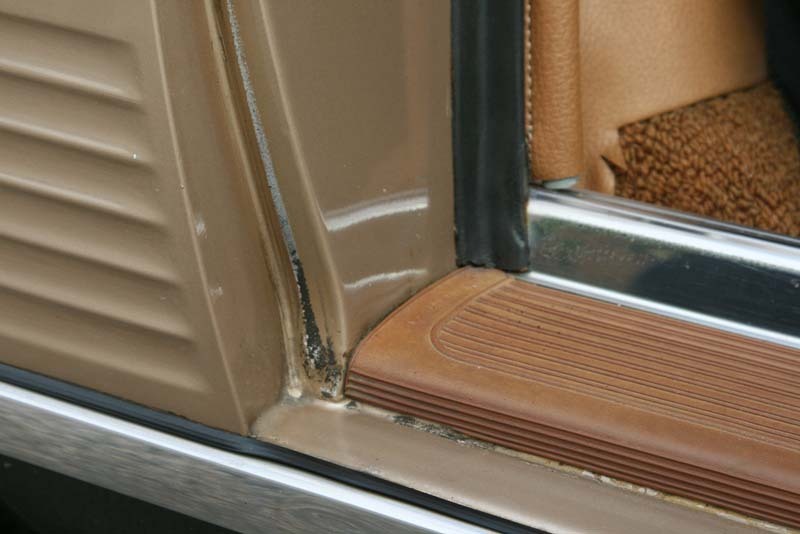 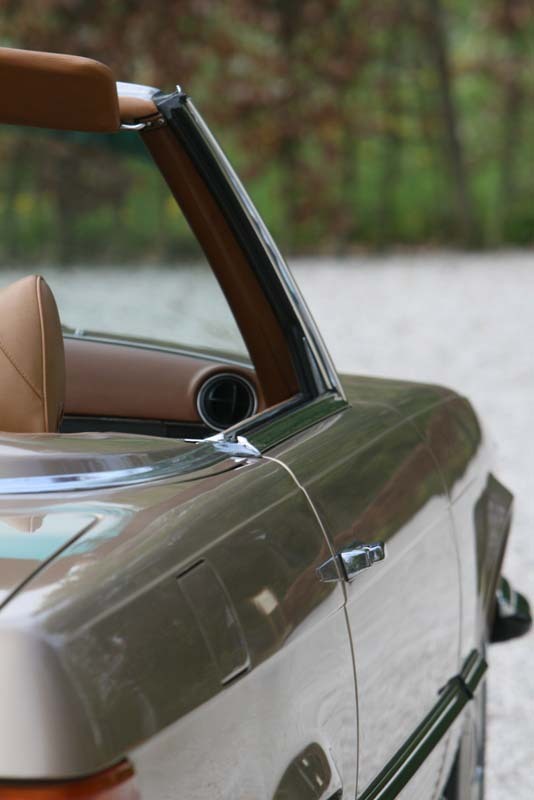 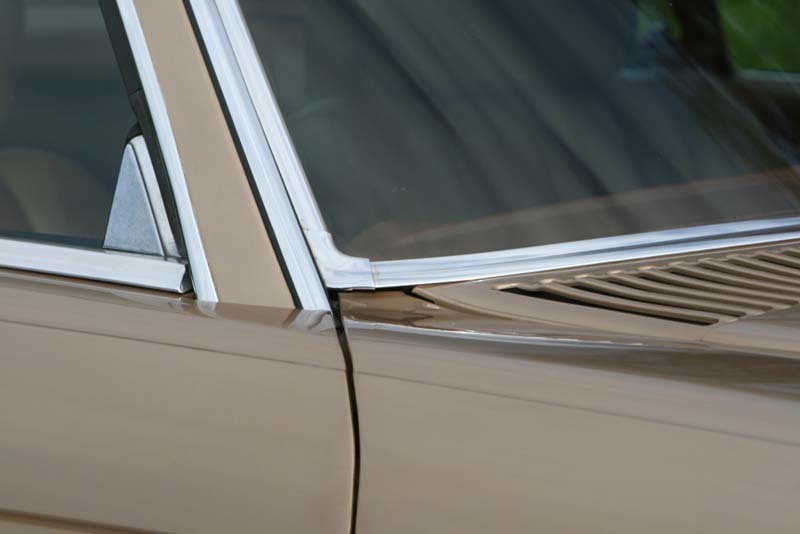 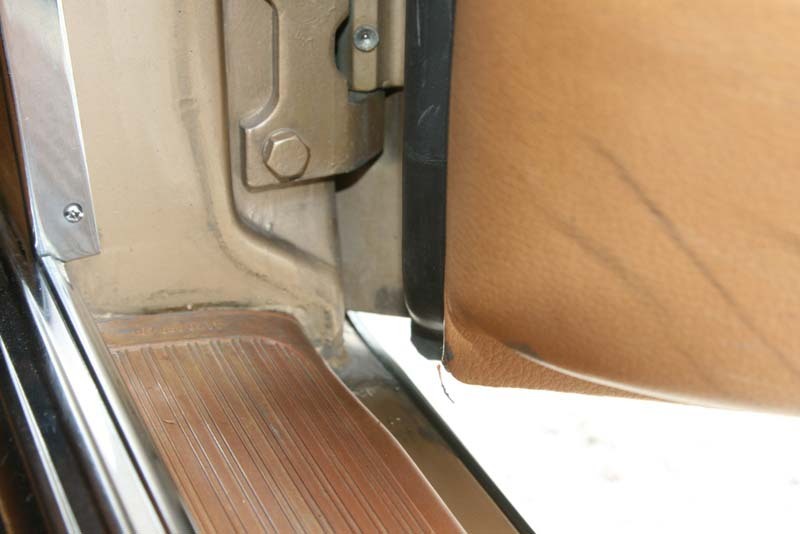 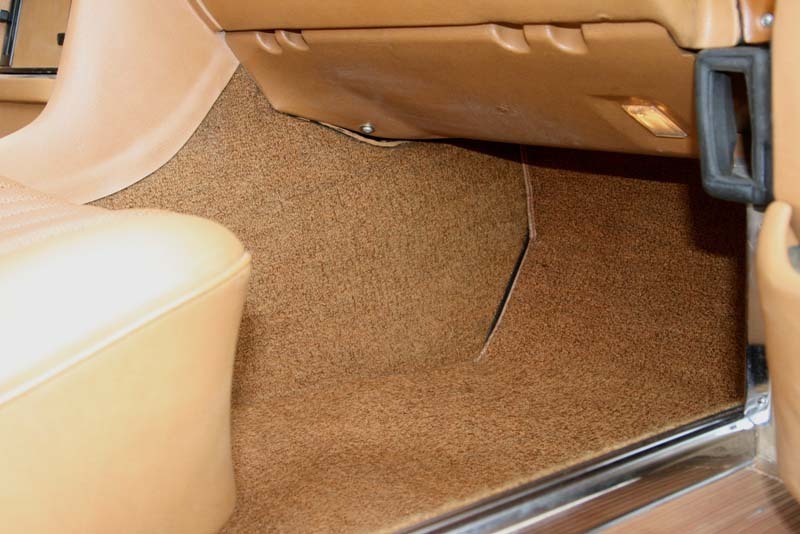 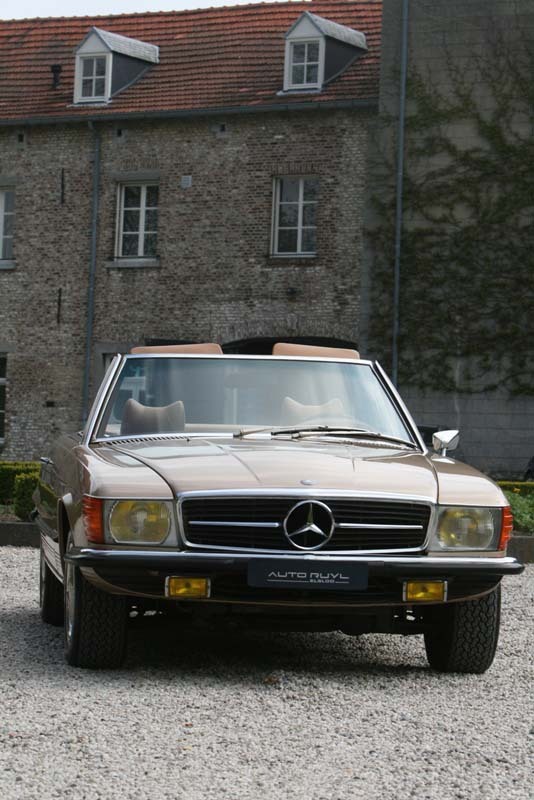 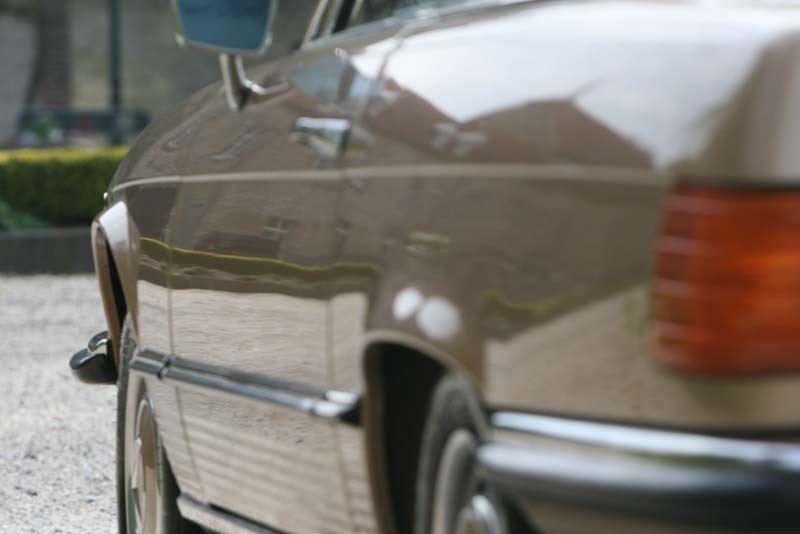 Very early R107 in 467 Sand Beige Metallic with a brown MB-Tex interior. 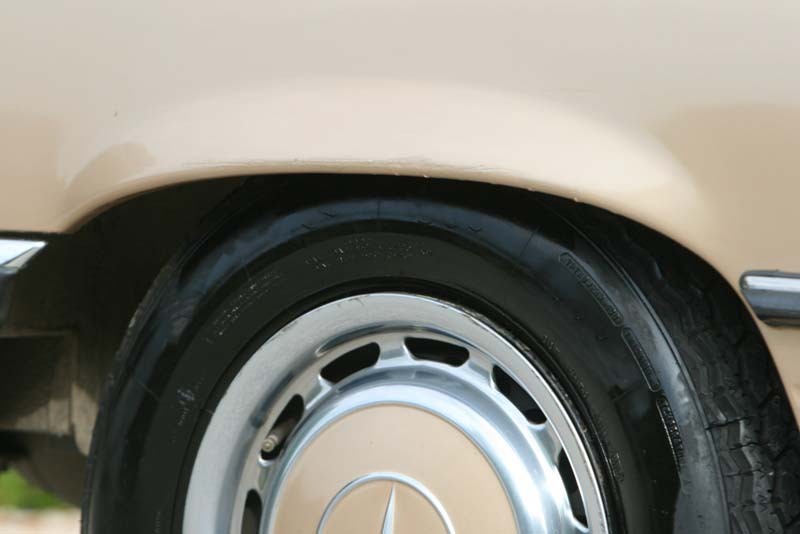 Completely in first paint, never repainted. 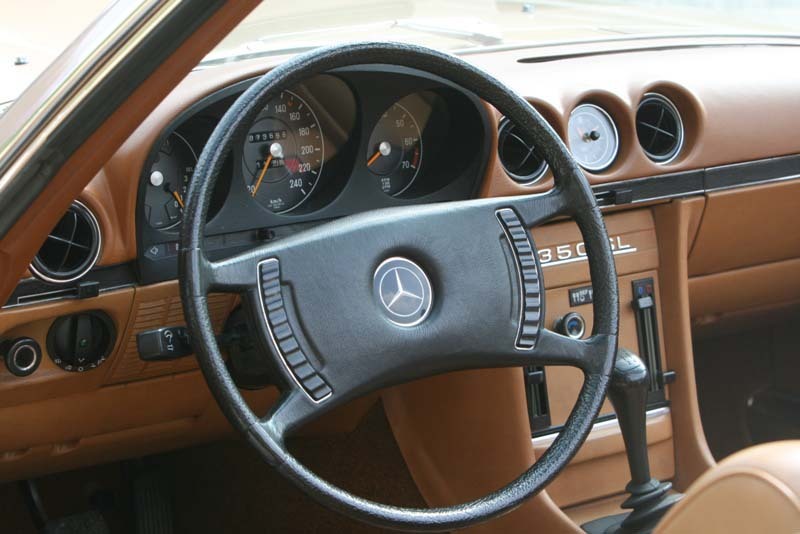 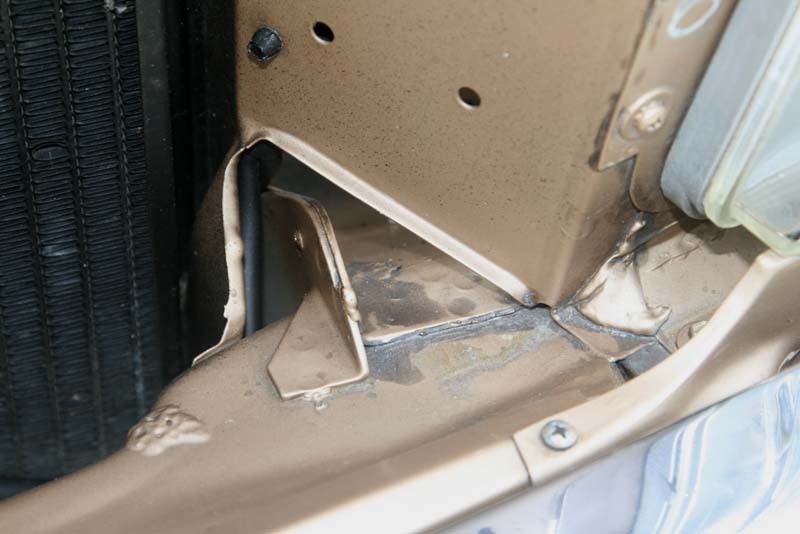 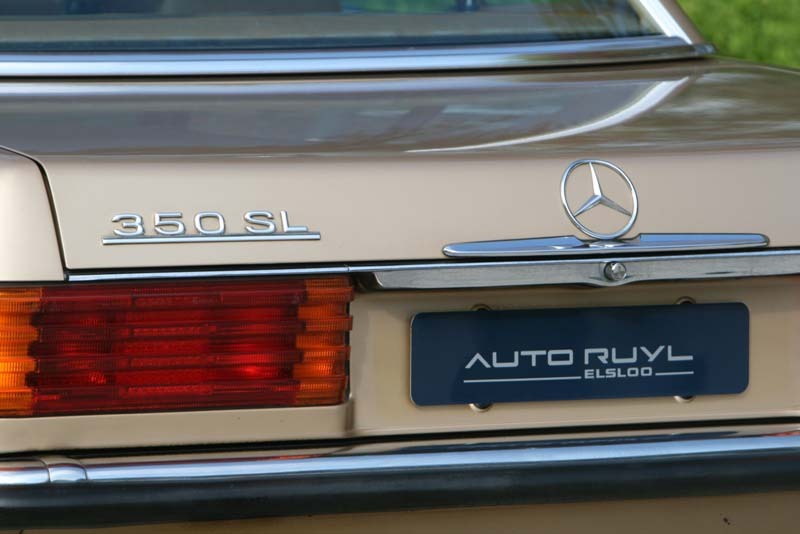 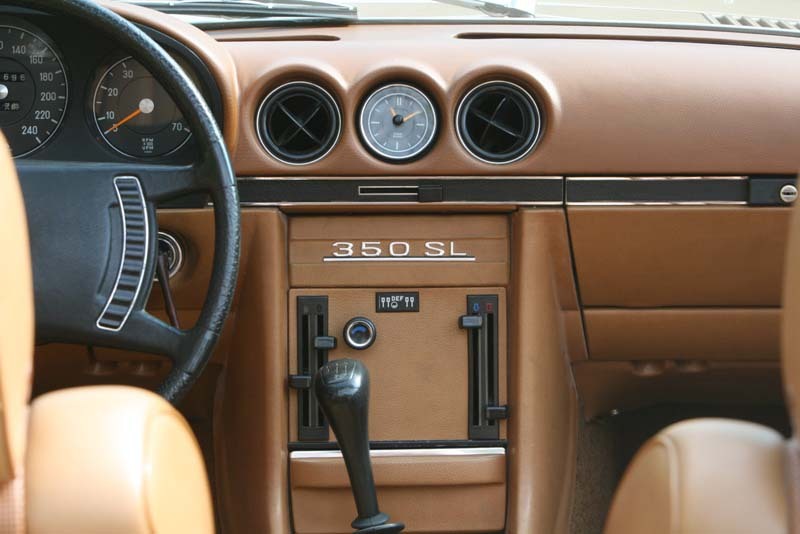 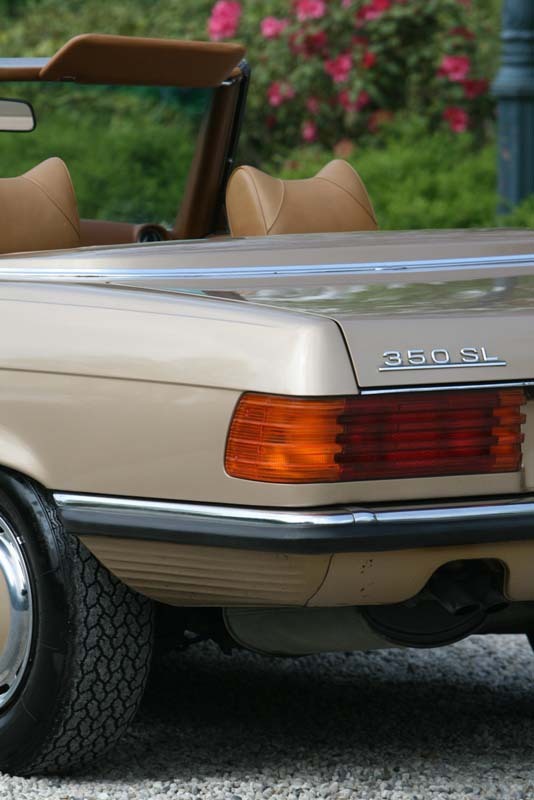 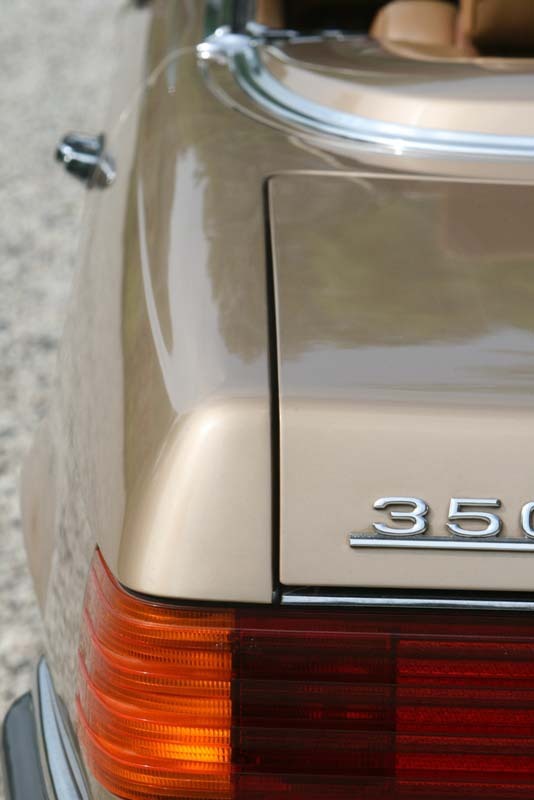 This 350 SL convinces by an absolutely rust free body, perfect maintained technique and good driving quality. 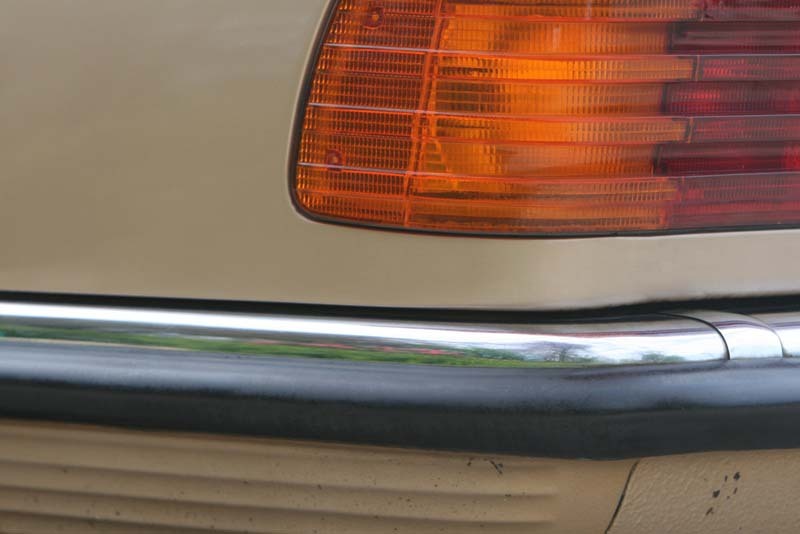 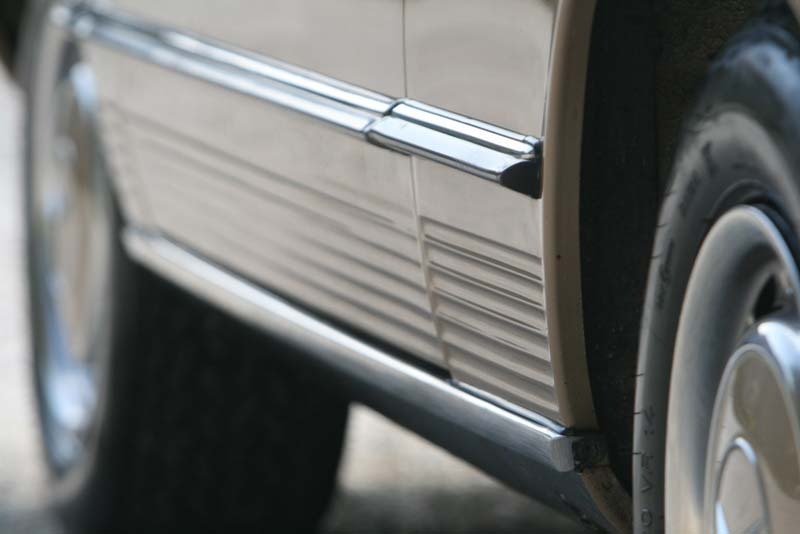 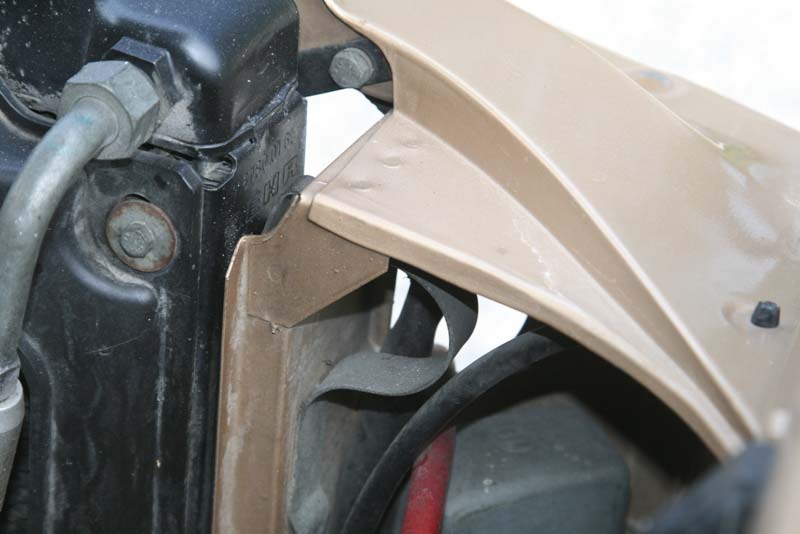 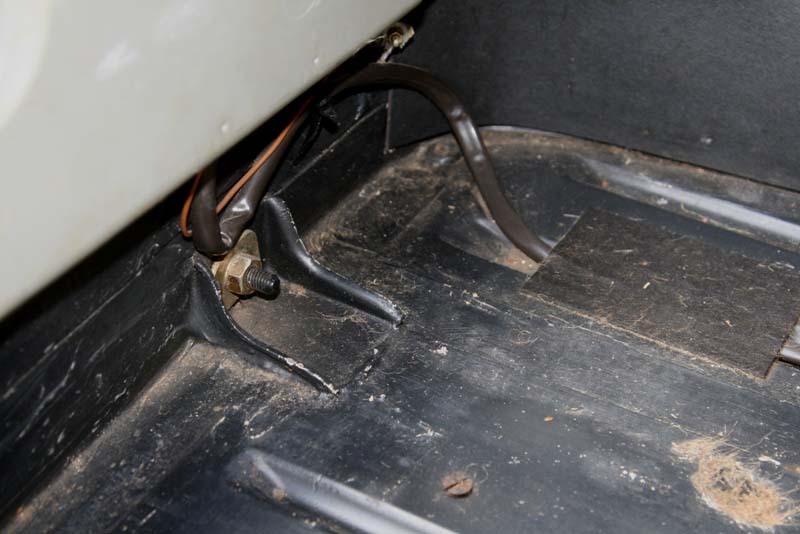 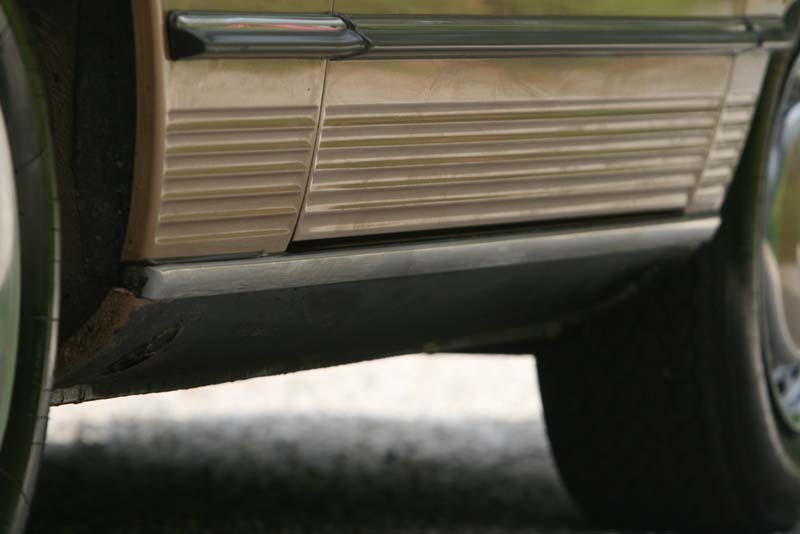 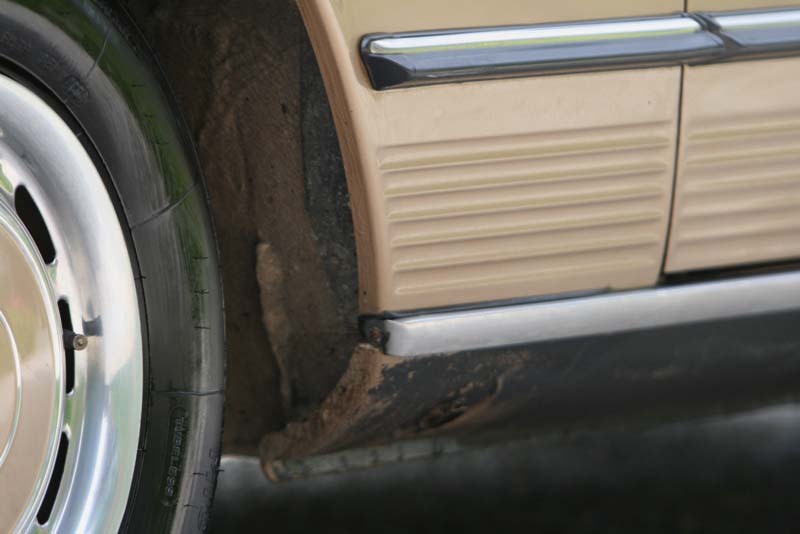 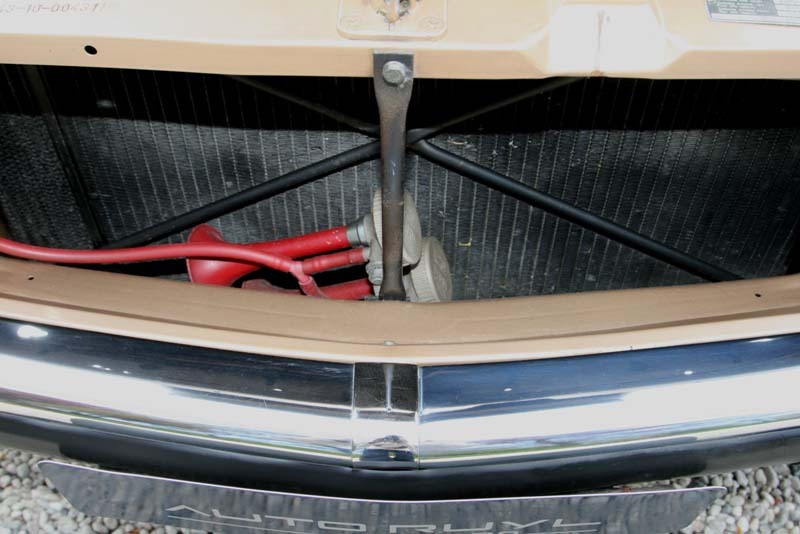 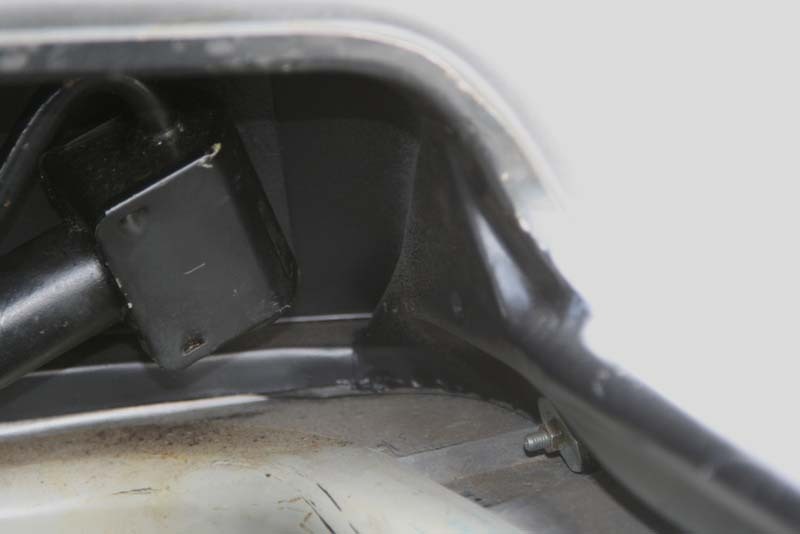 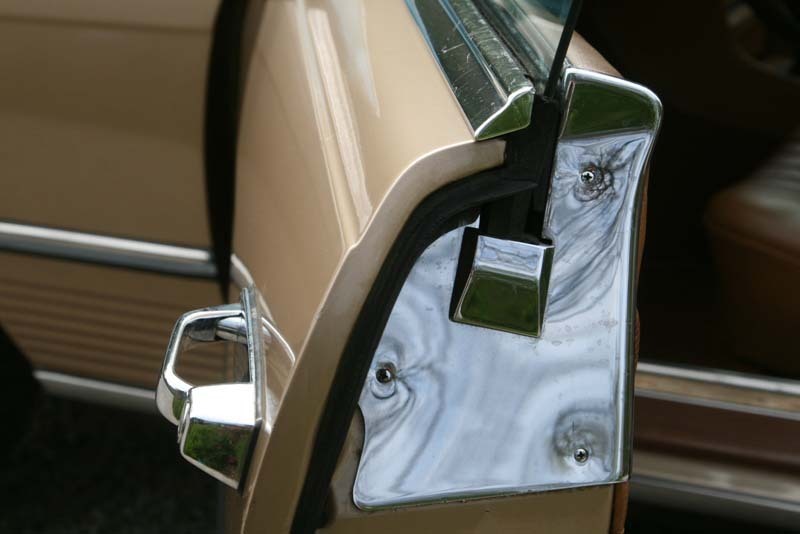 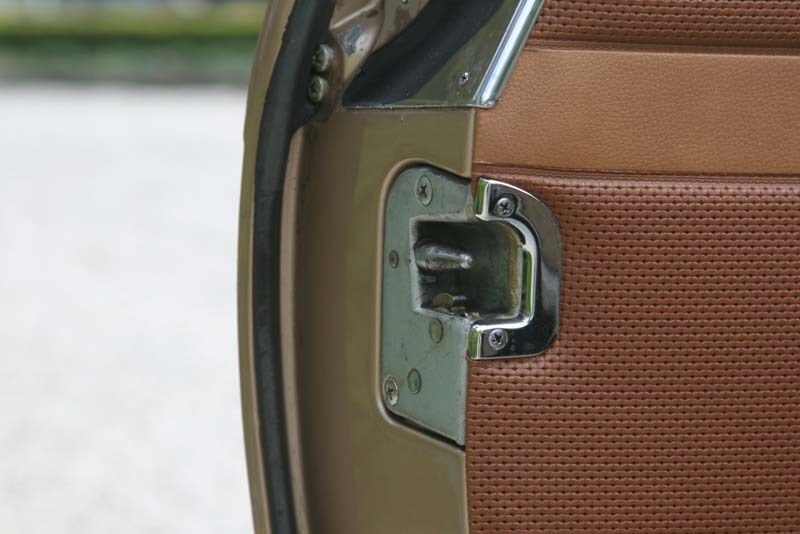 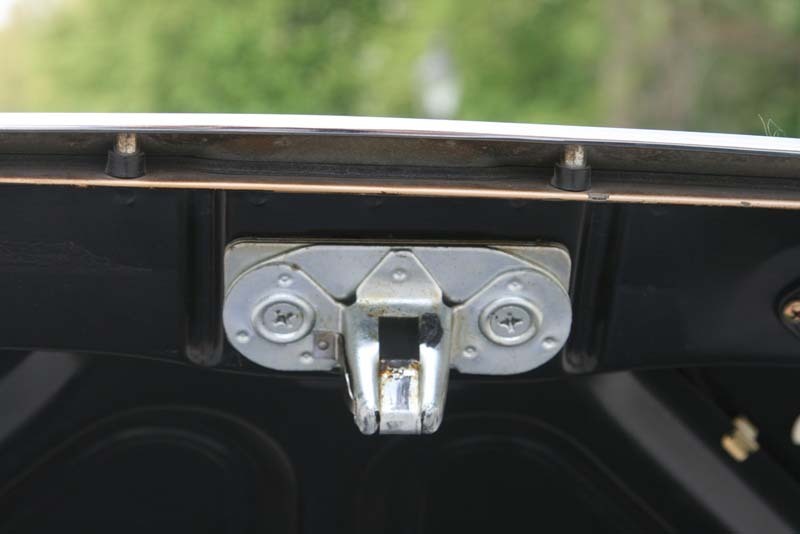 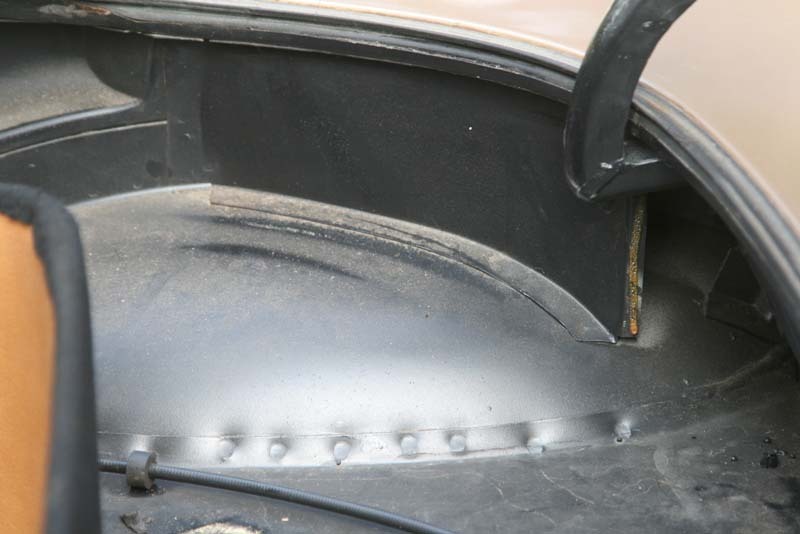 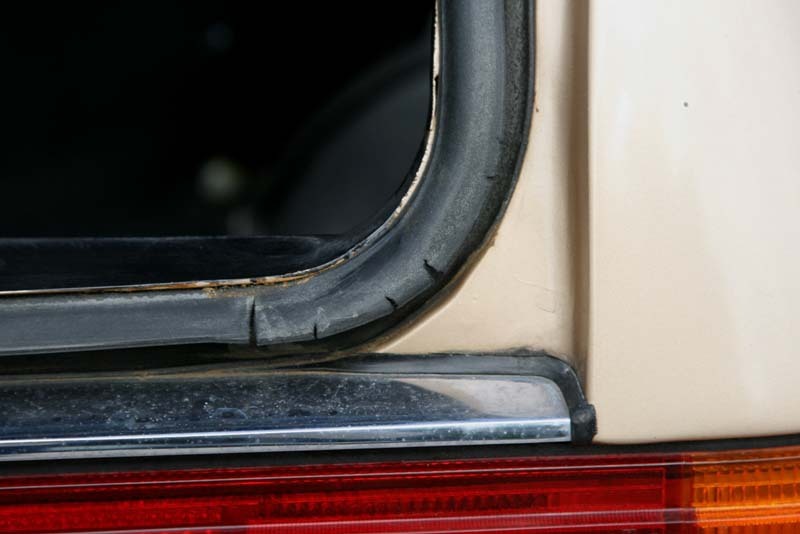 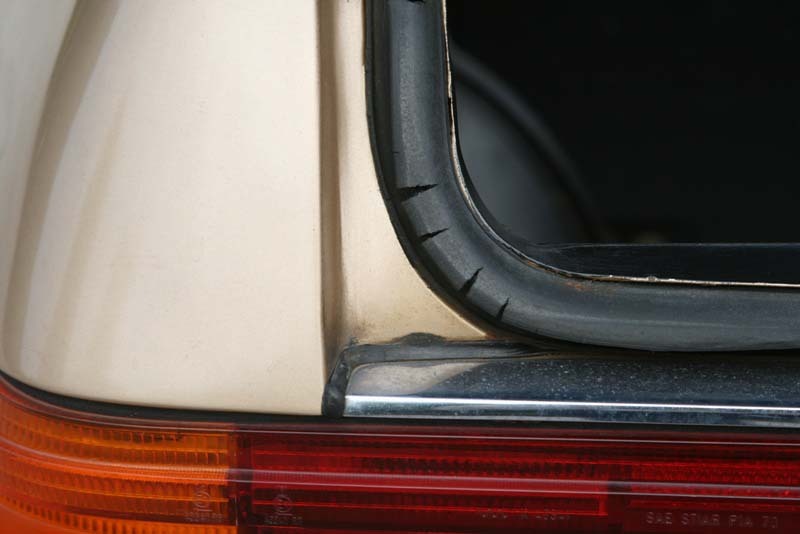 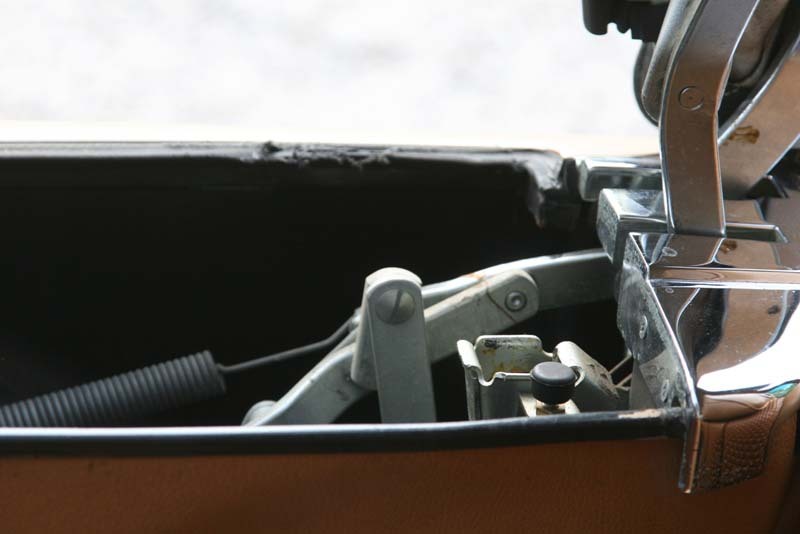 One of the first cars delivered with some early series characteristics such as orange rear lights and the lack of a right exterior mirror. 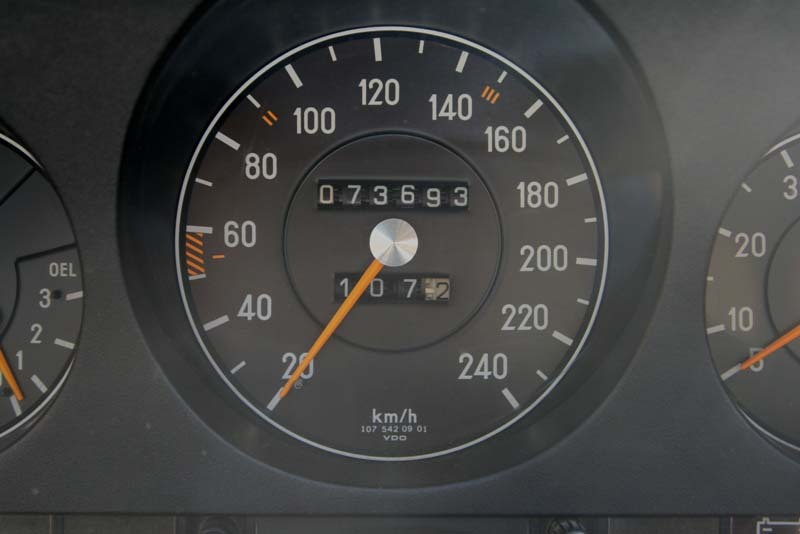 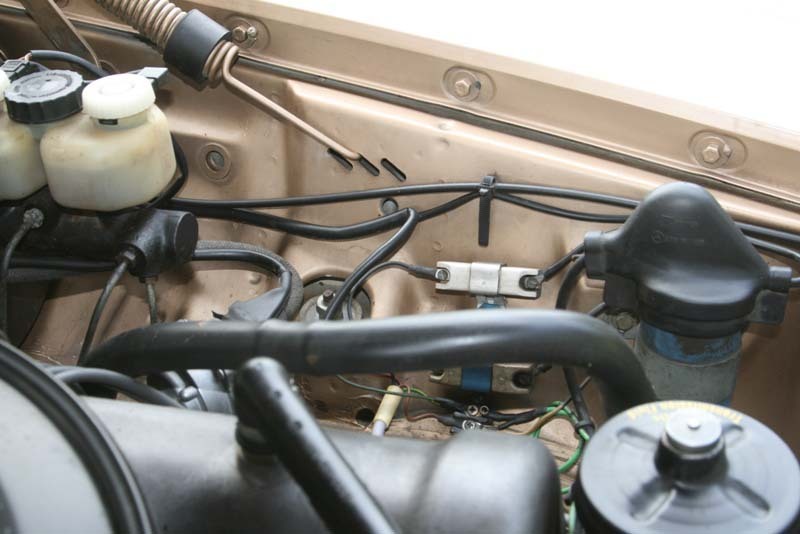 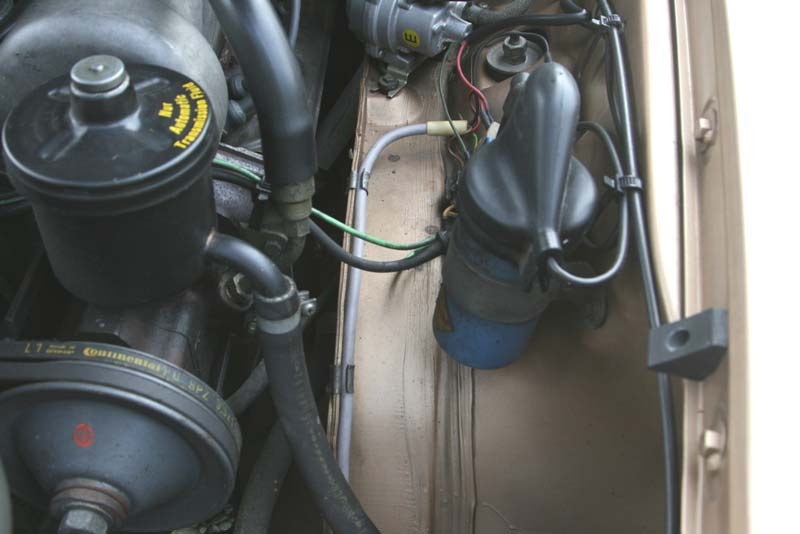 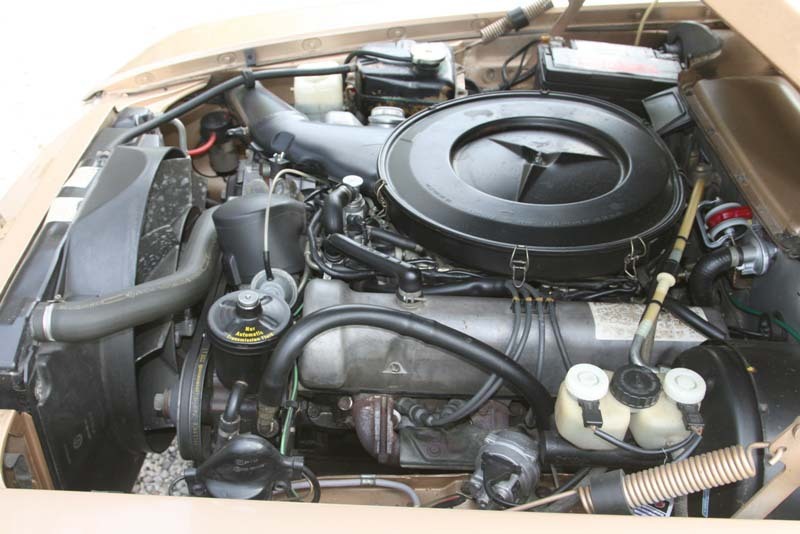 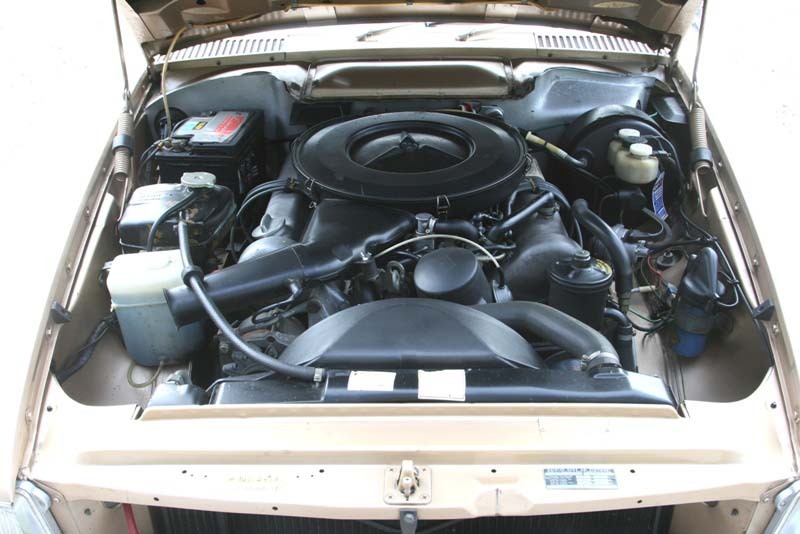 Car with a lot of history, which shows the original low mileage, including all books, warranty card, and many maintenance bills. 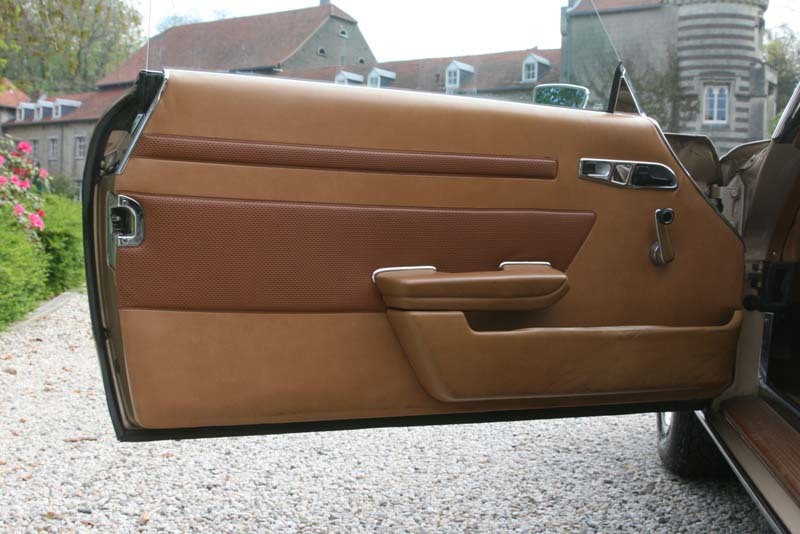 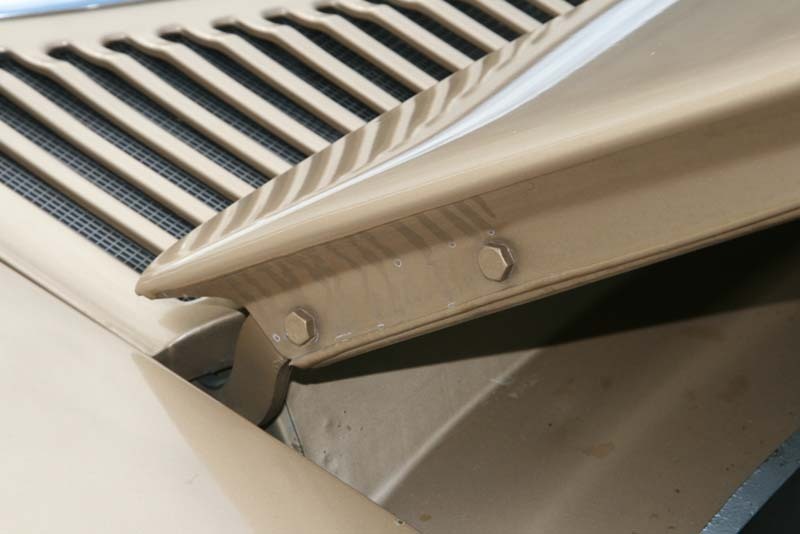 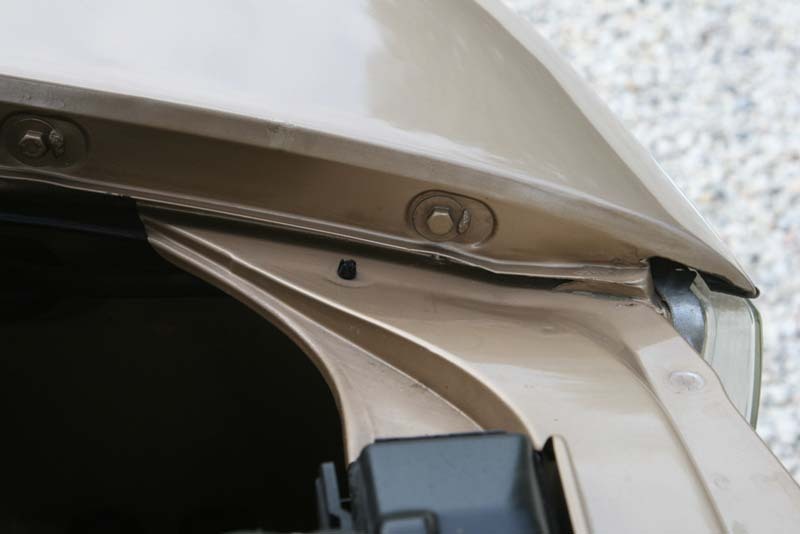 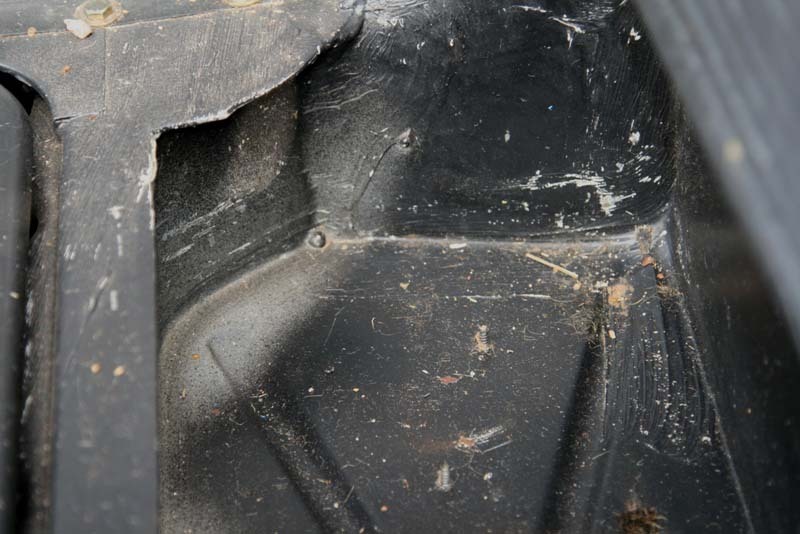 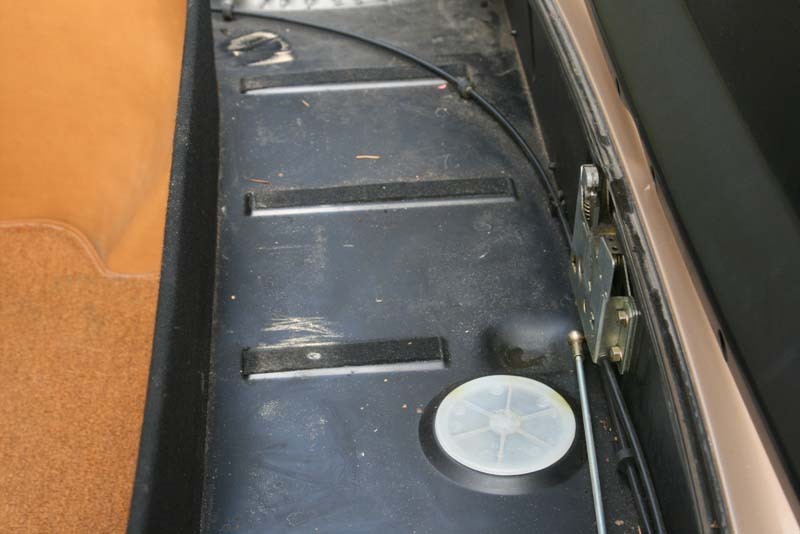 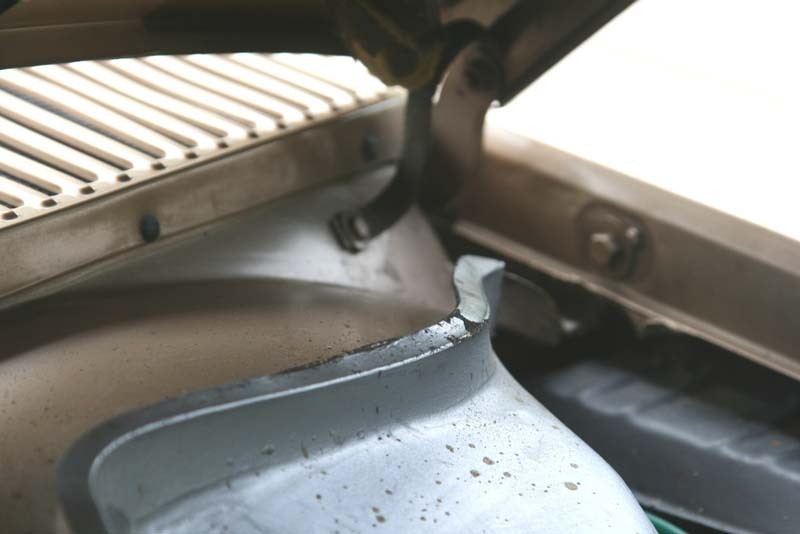 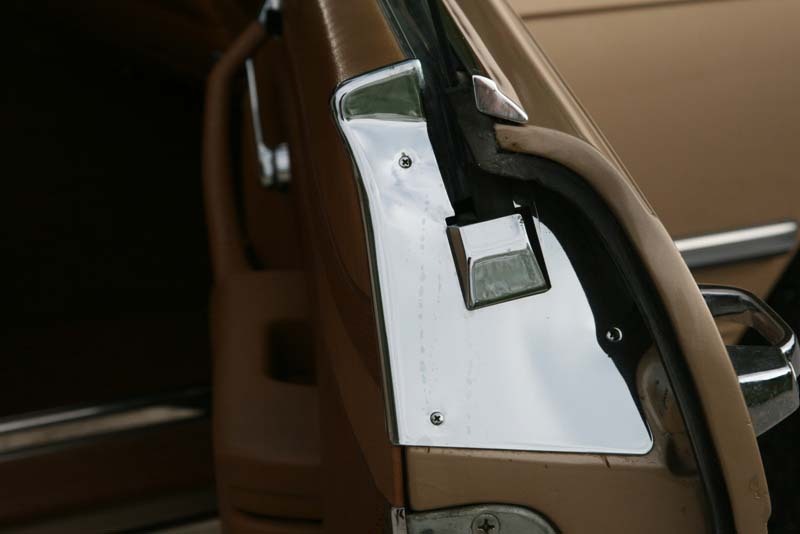 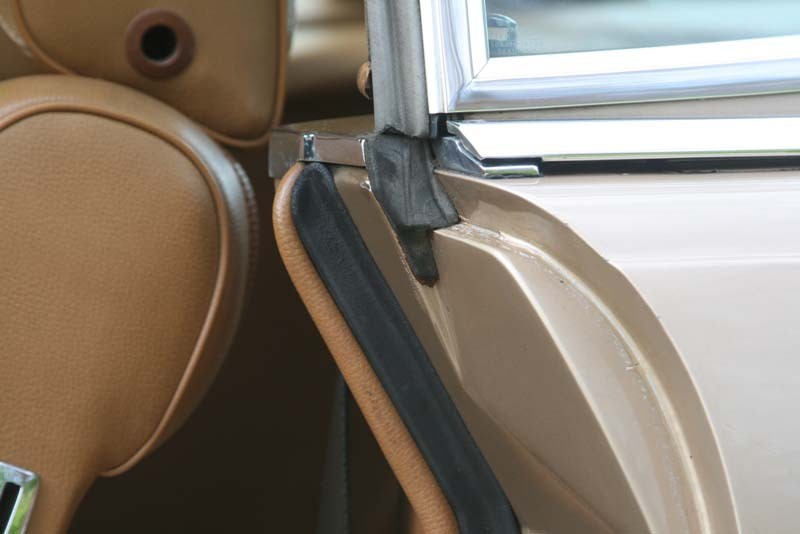 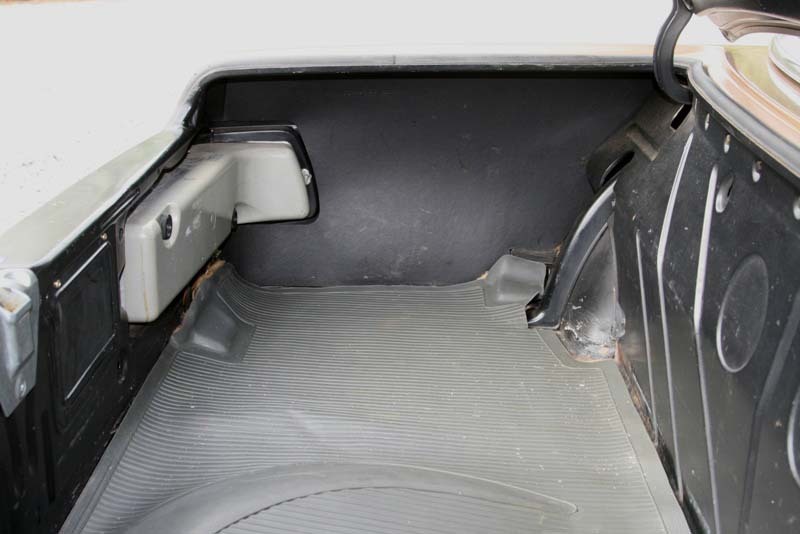 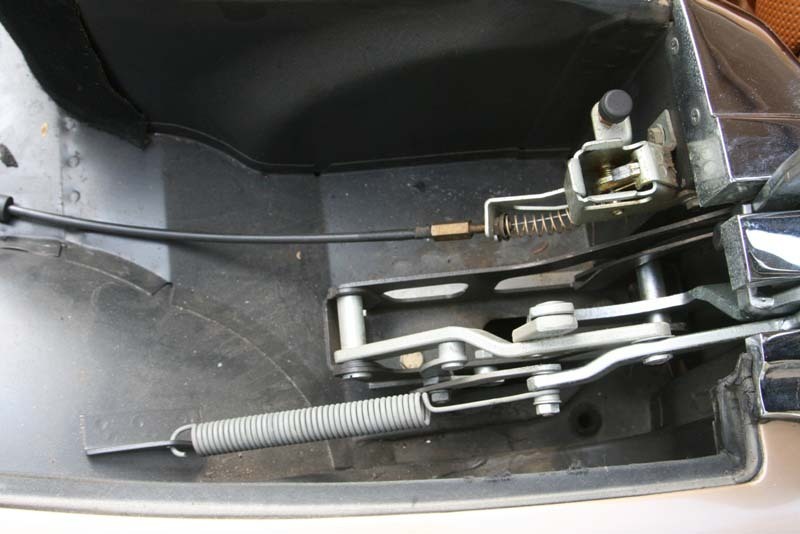 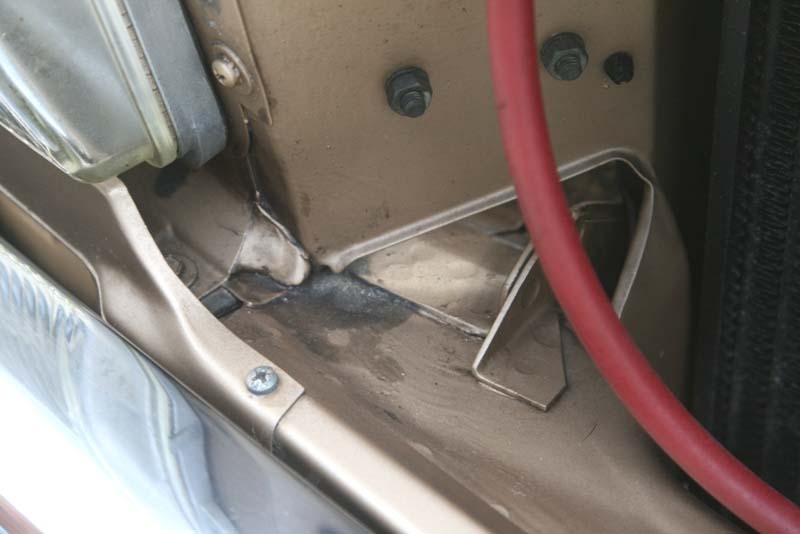 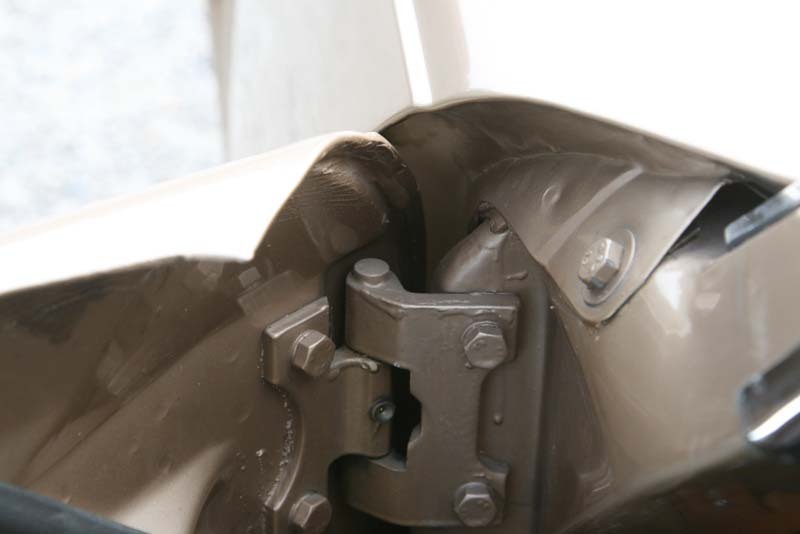 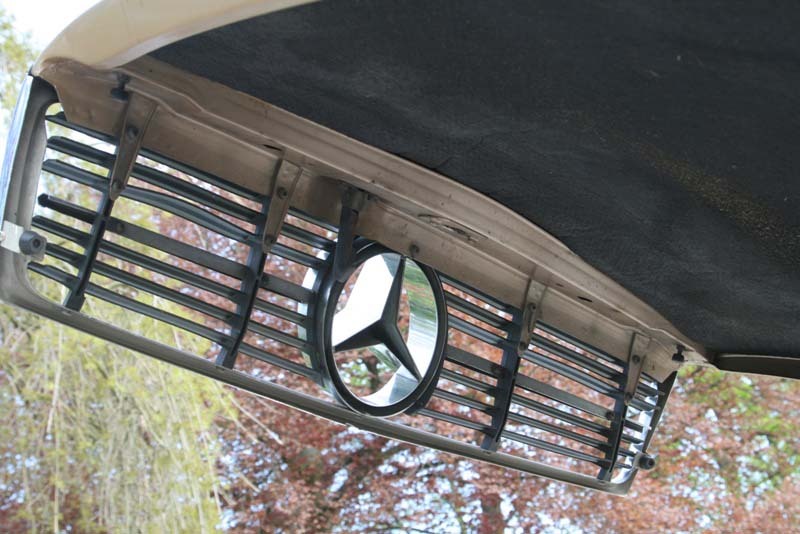 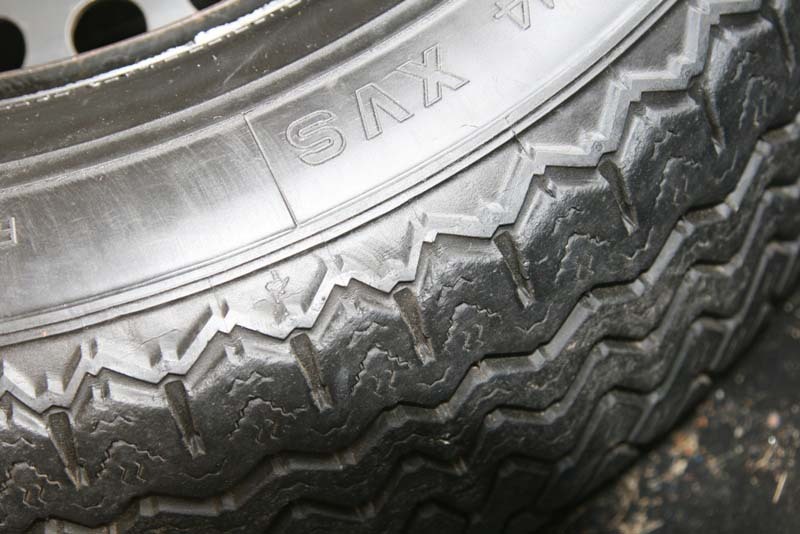 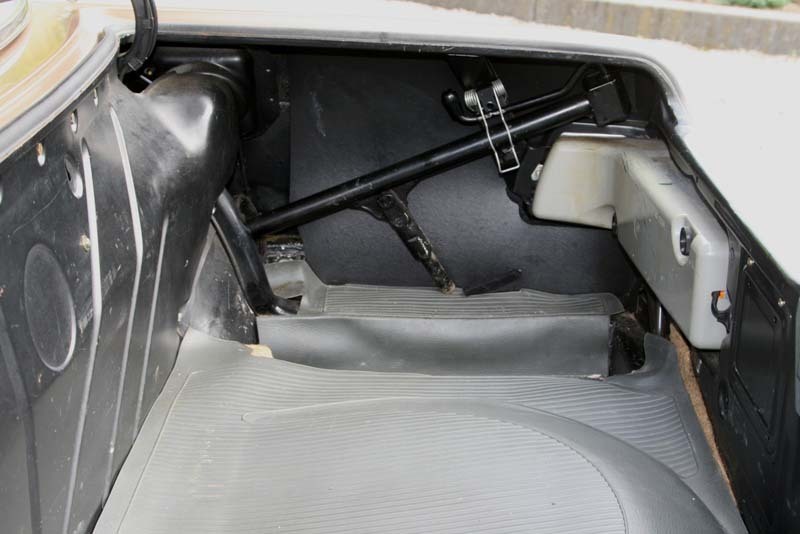 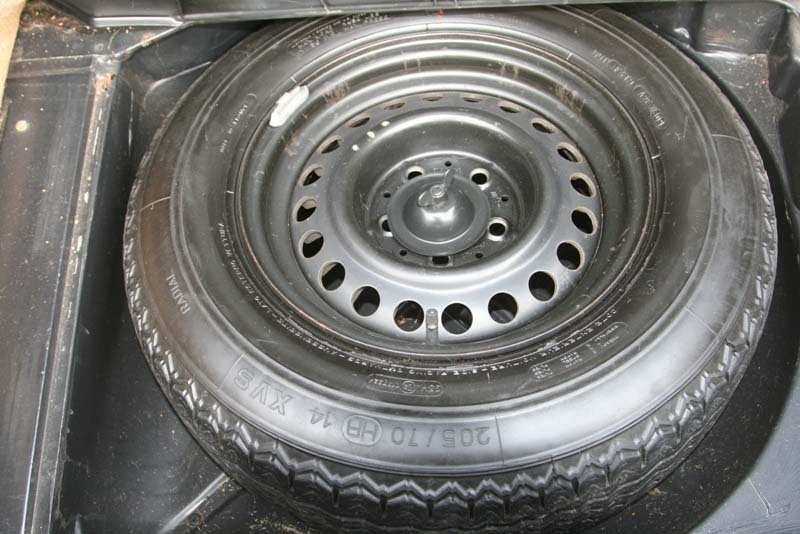 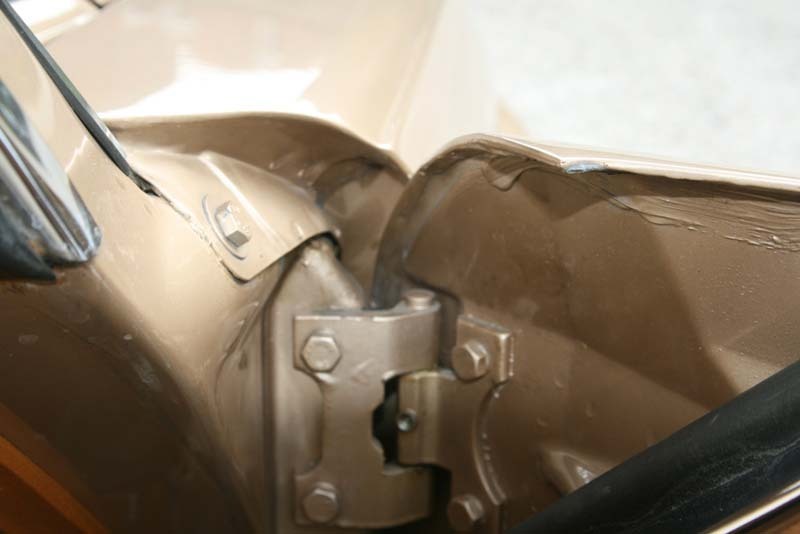 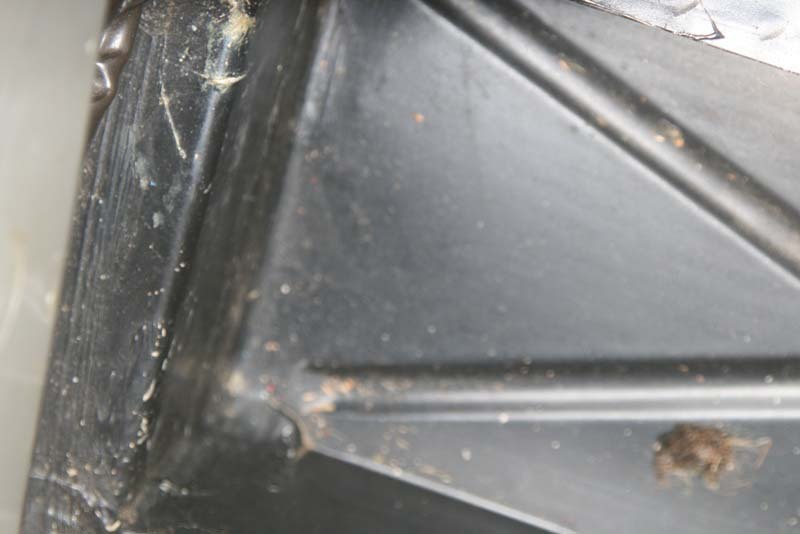 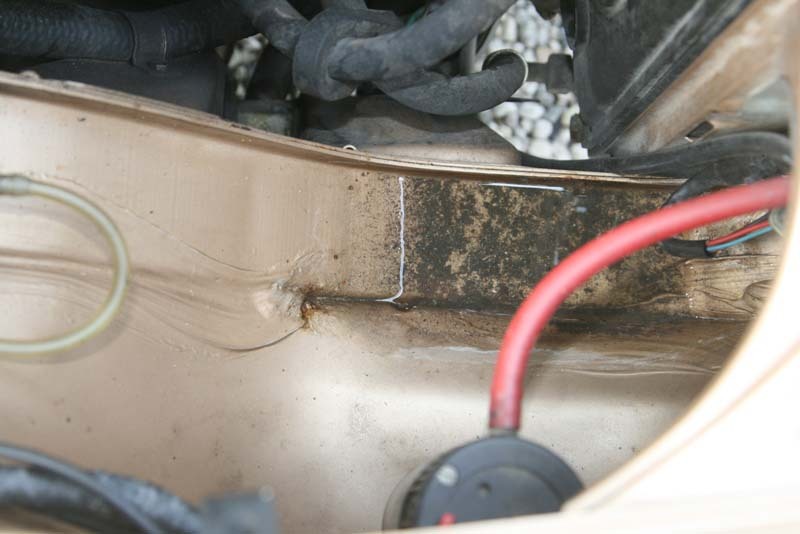 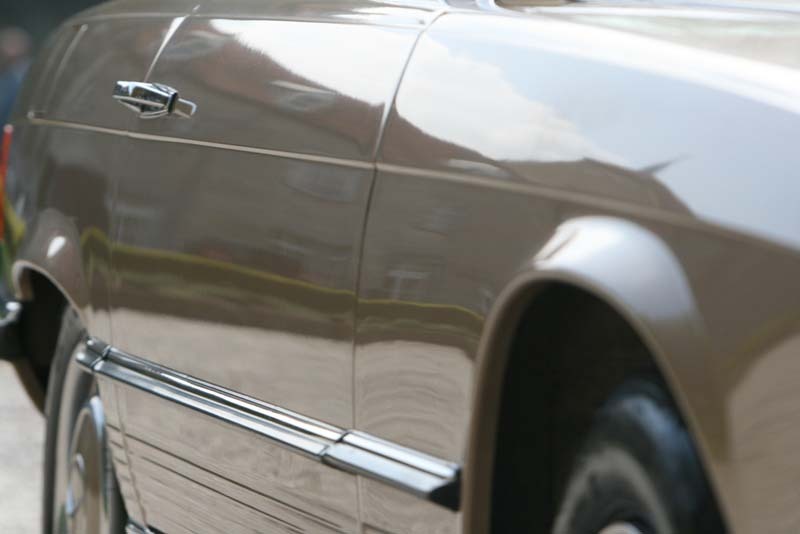 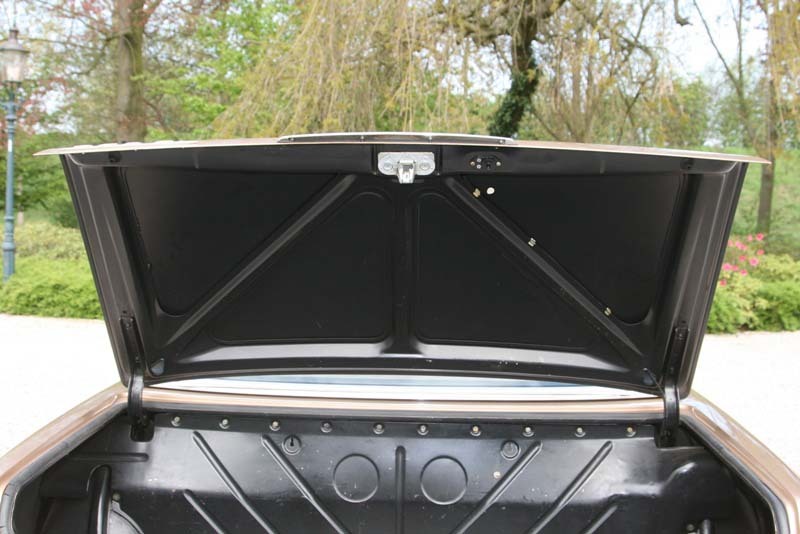 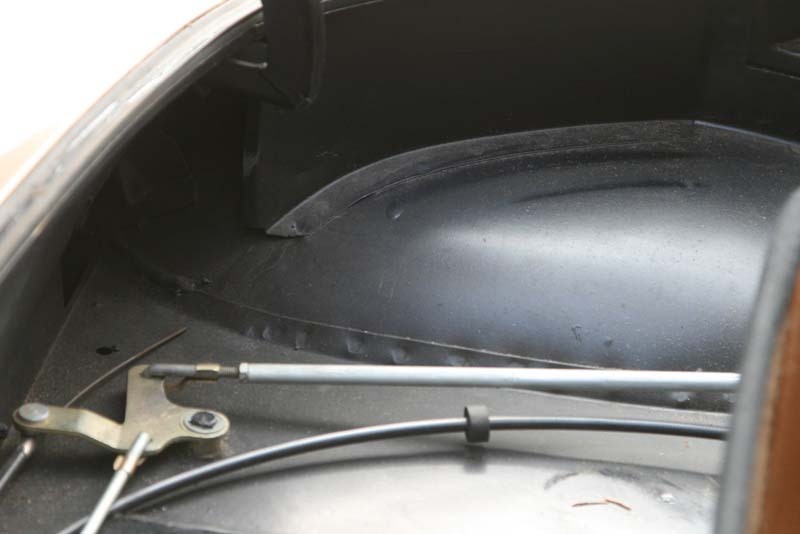 We imported the car from France and both hardtop and soft top are included.